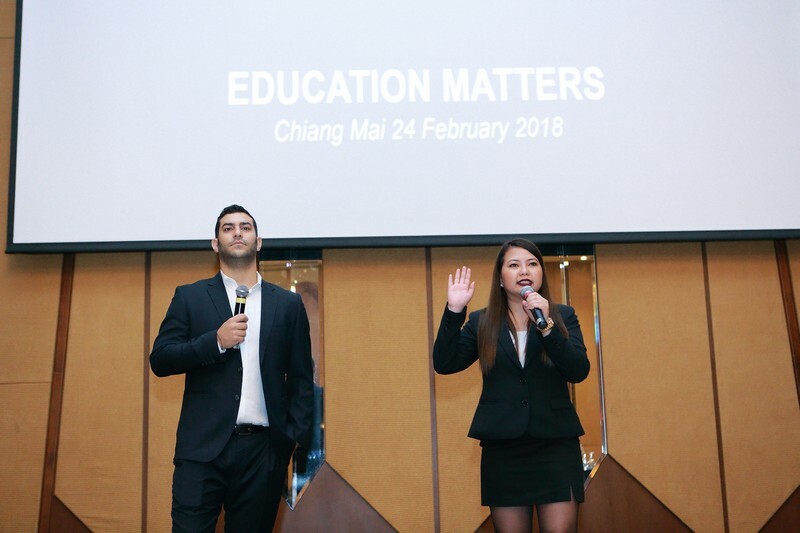 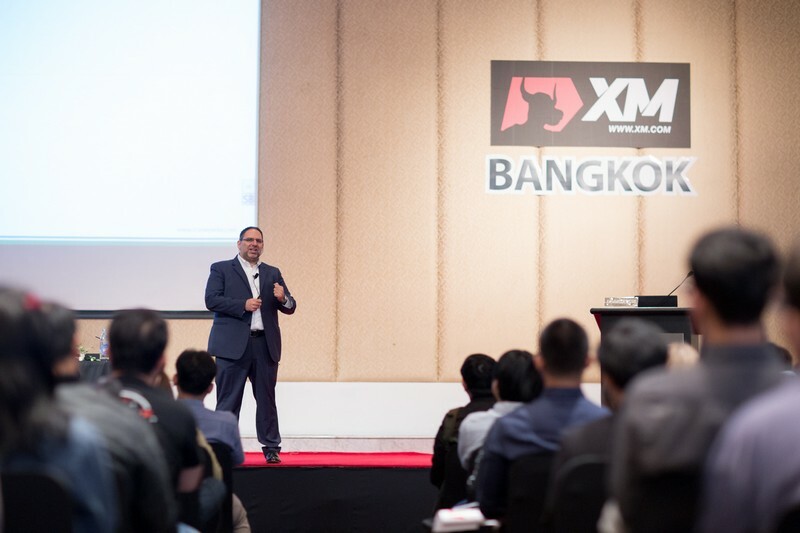 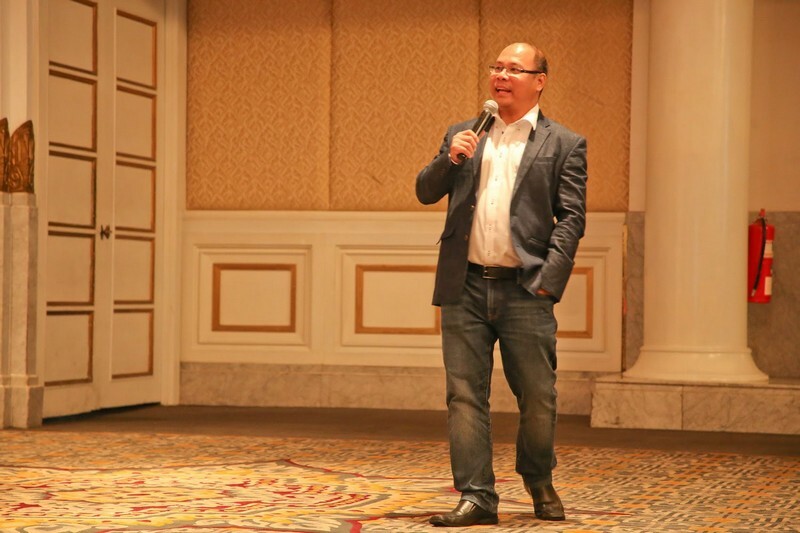 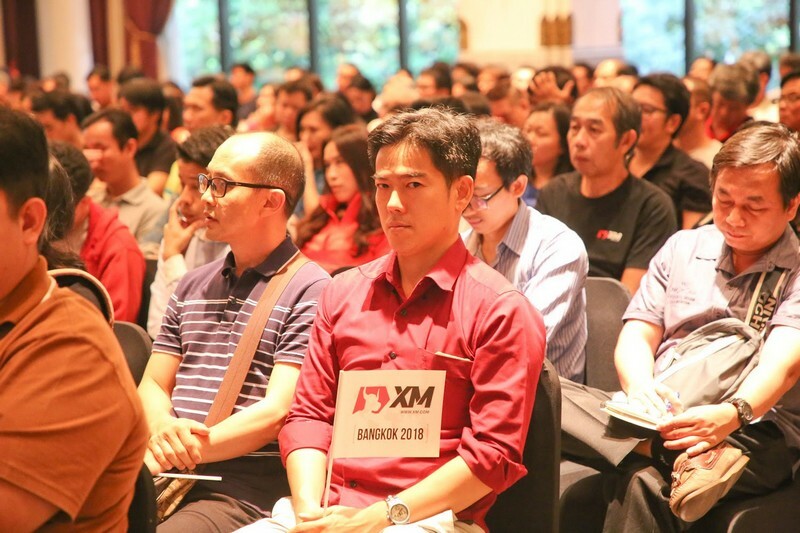 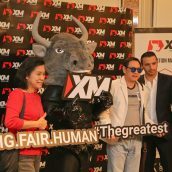 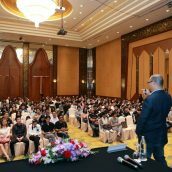 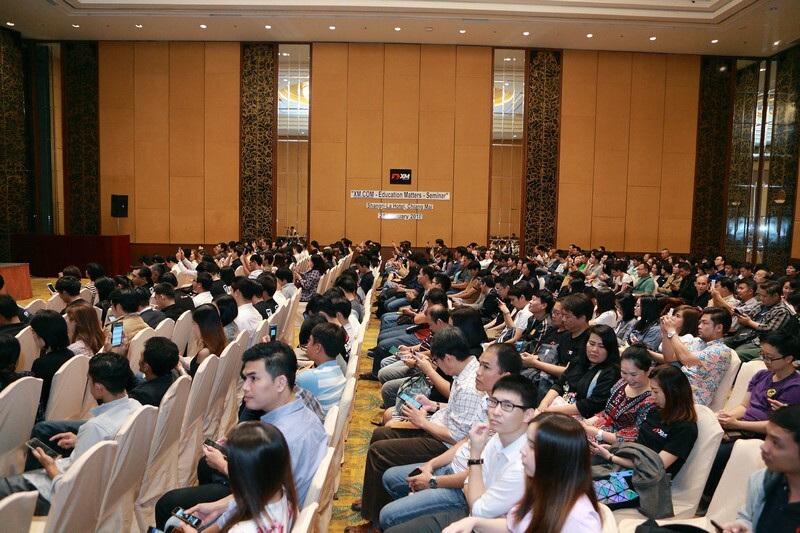 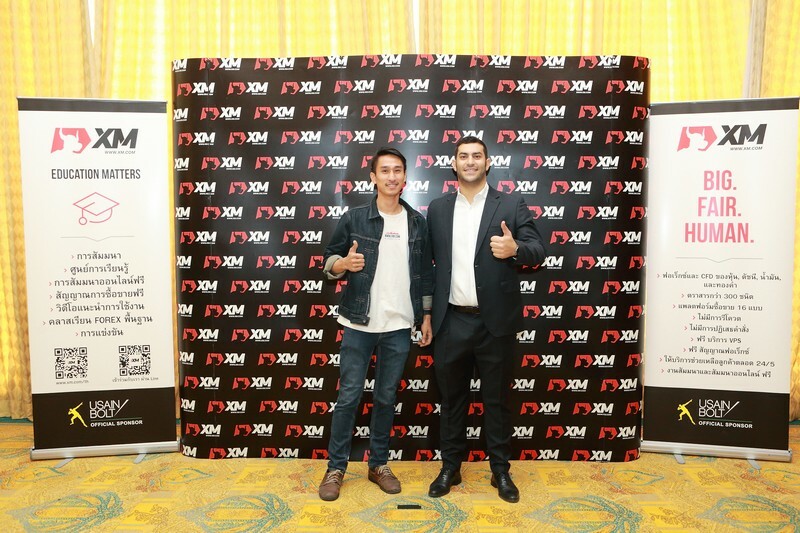 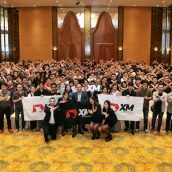 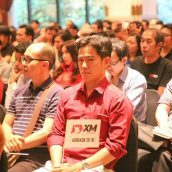 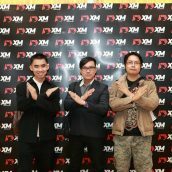 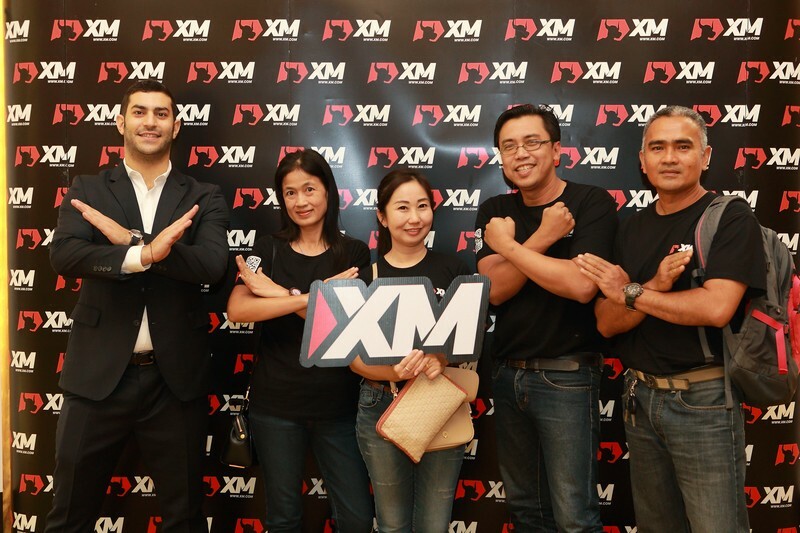 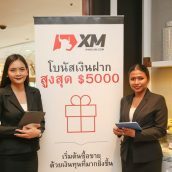 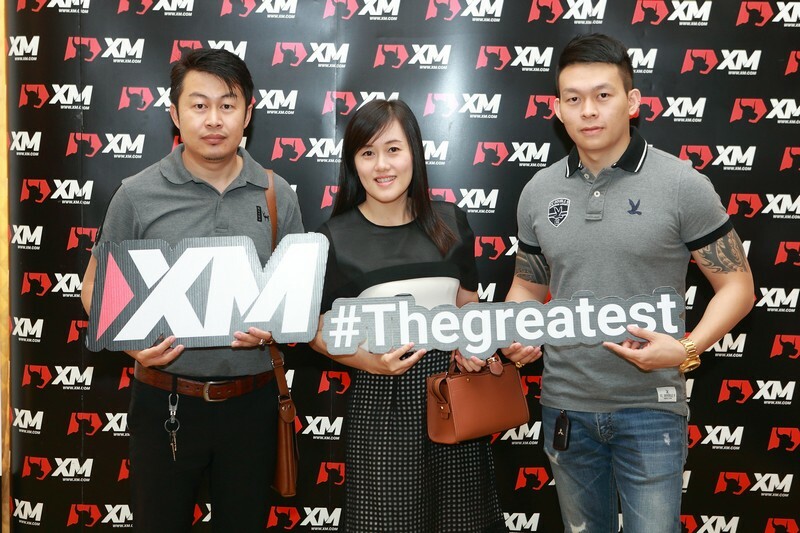 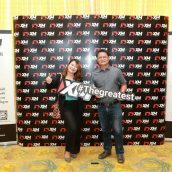 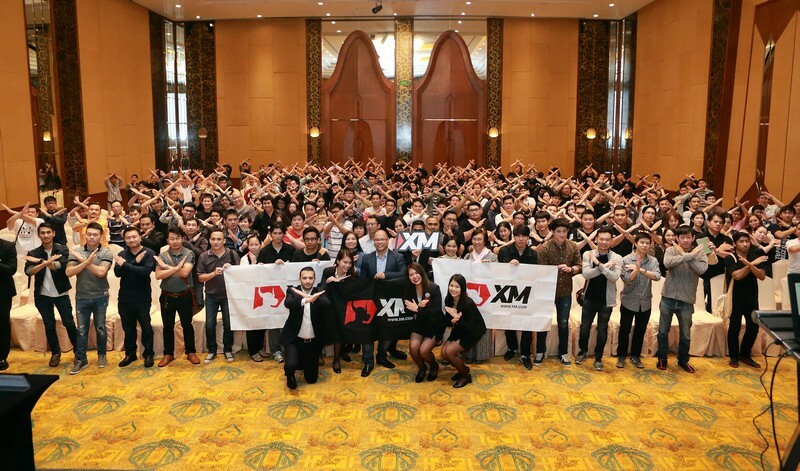 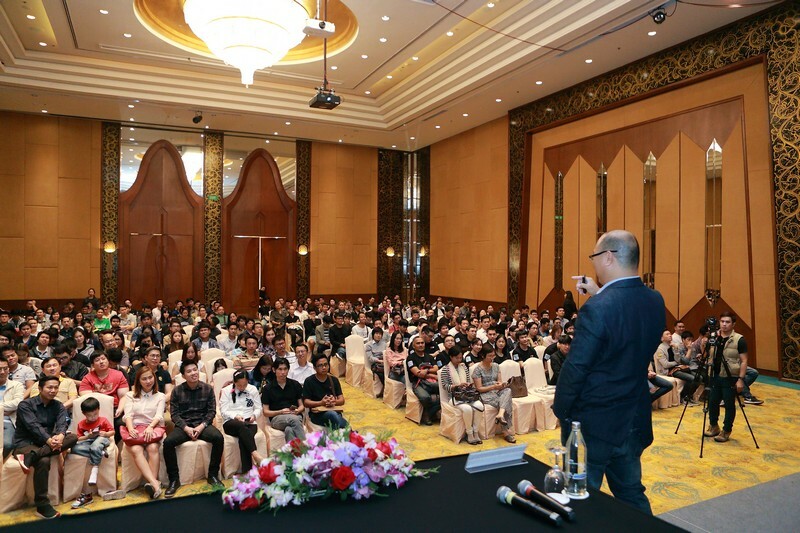 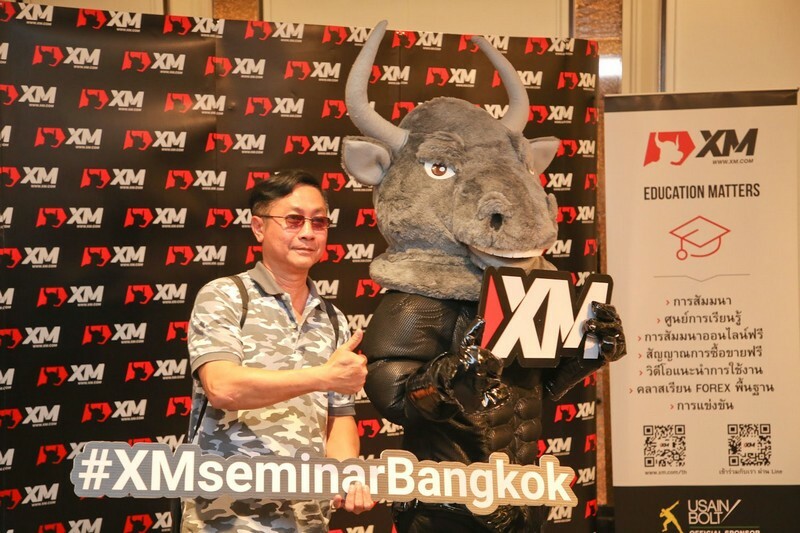 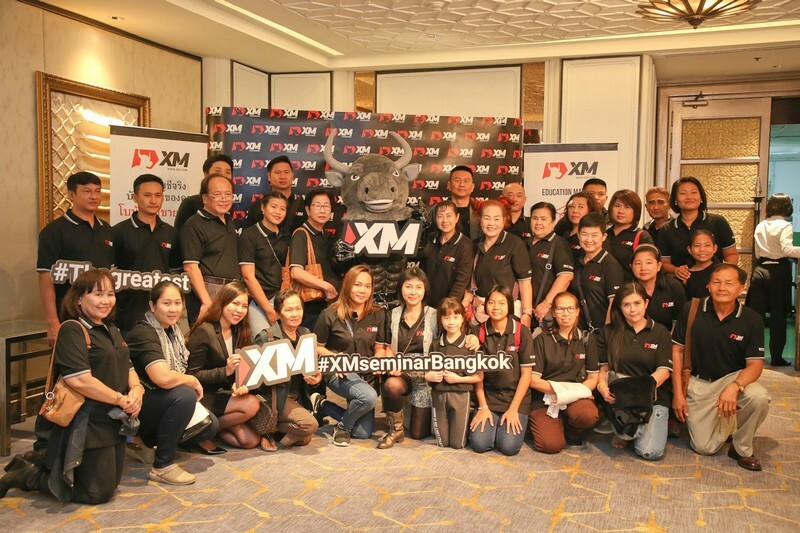 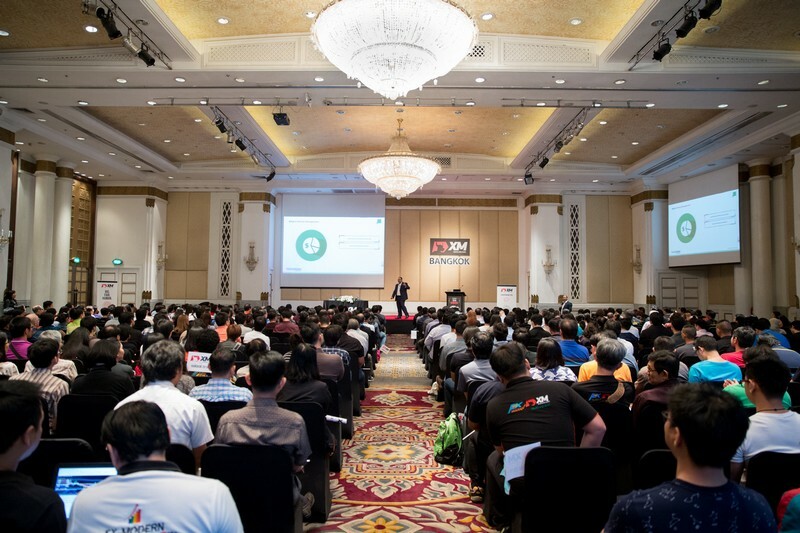 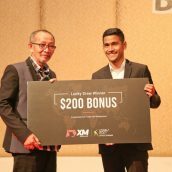 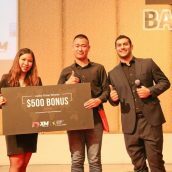 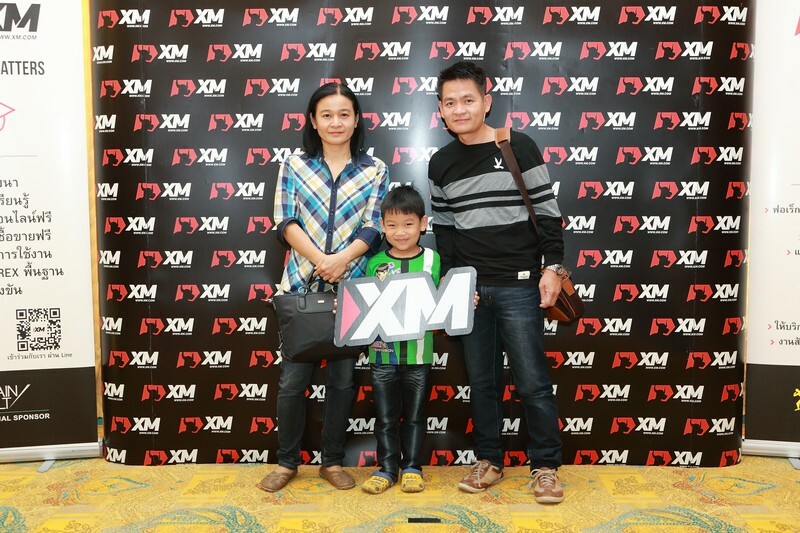 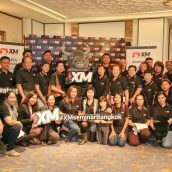 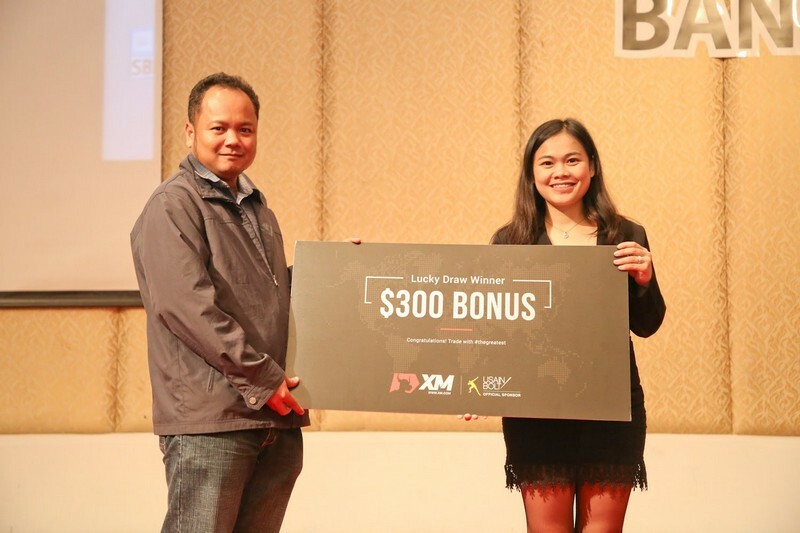 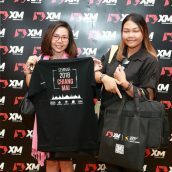 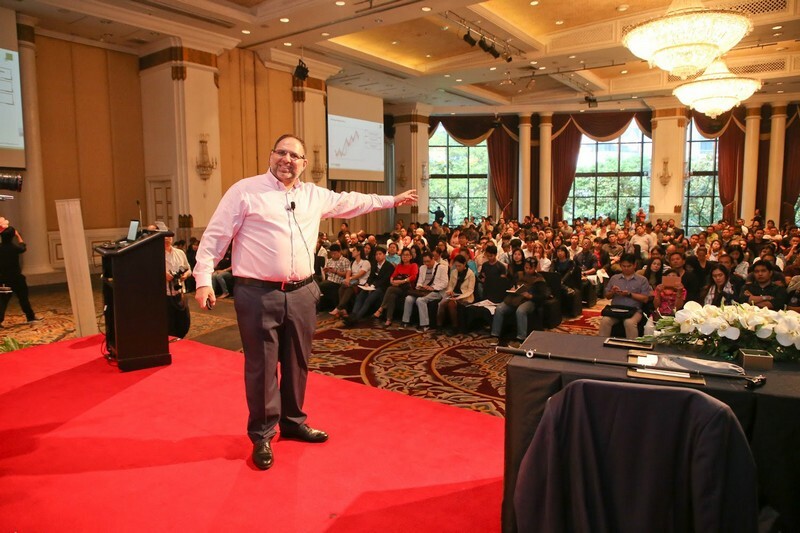 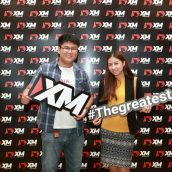 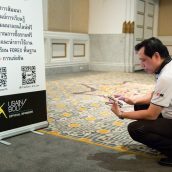 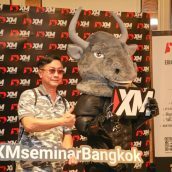 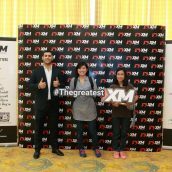 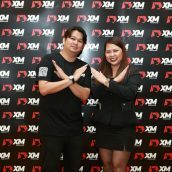 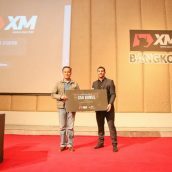 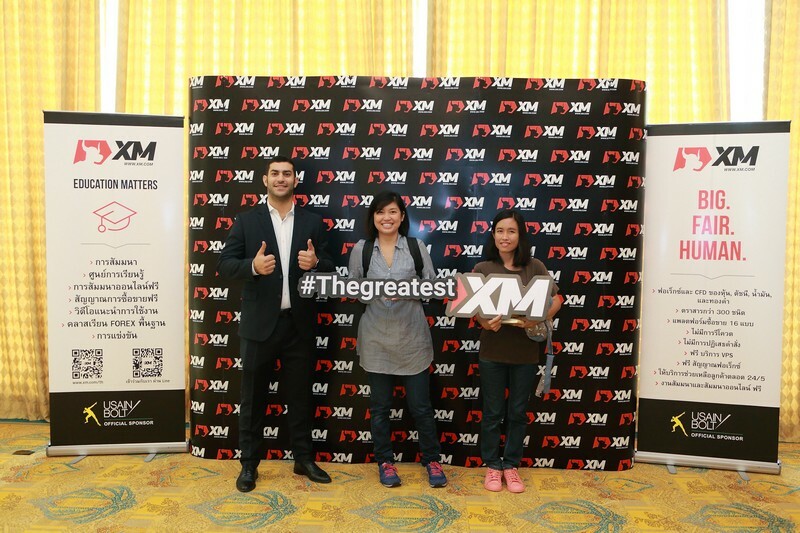 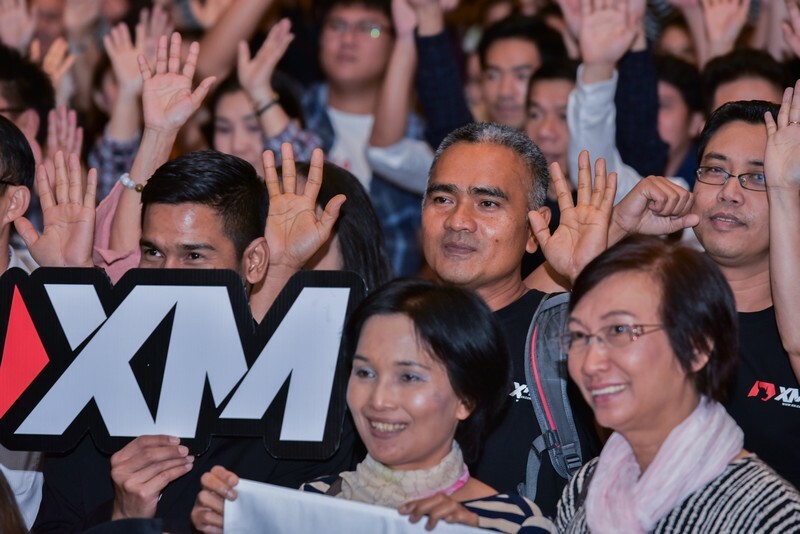 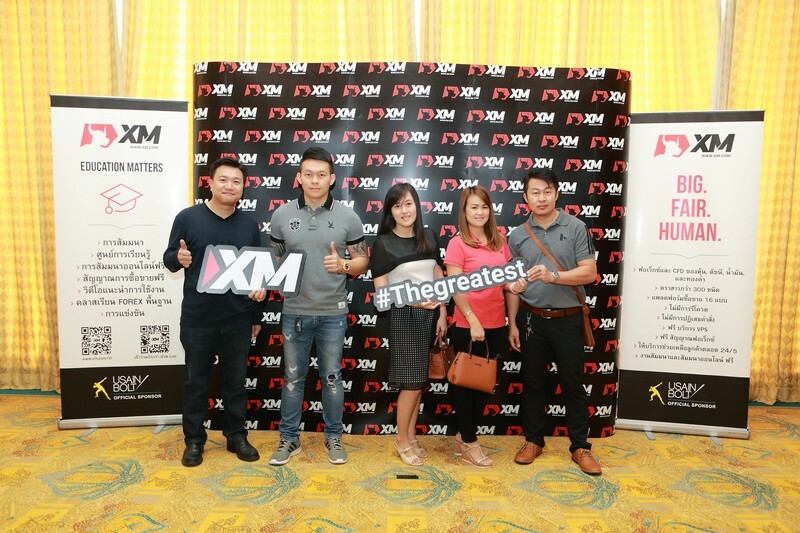 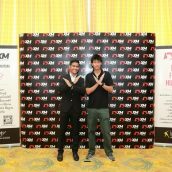 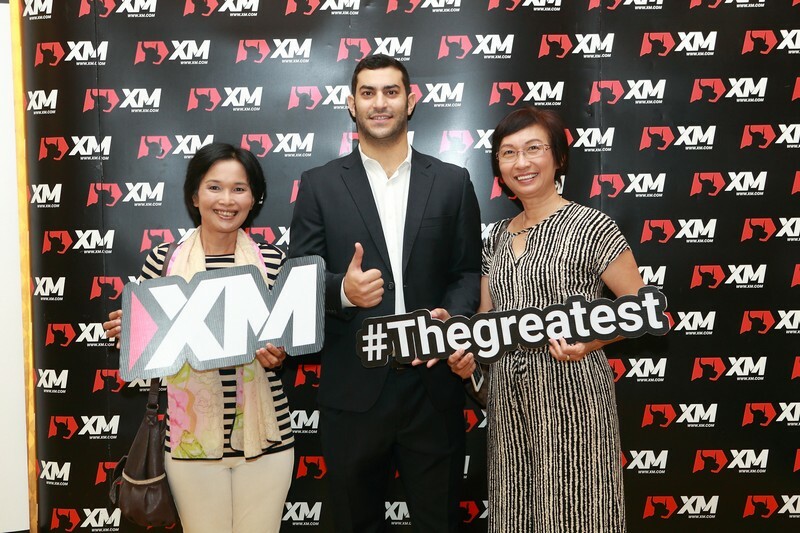 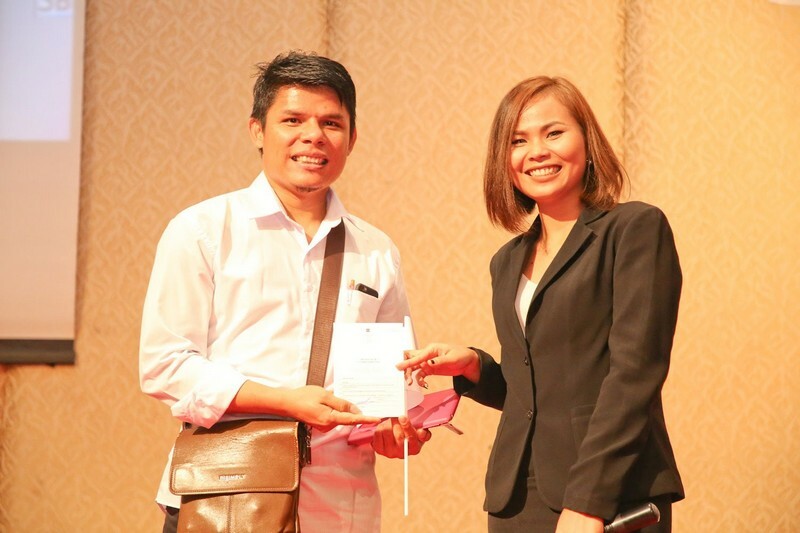 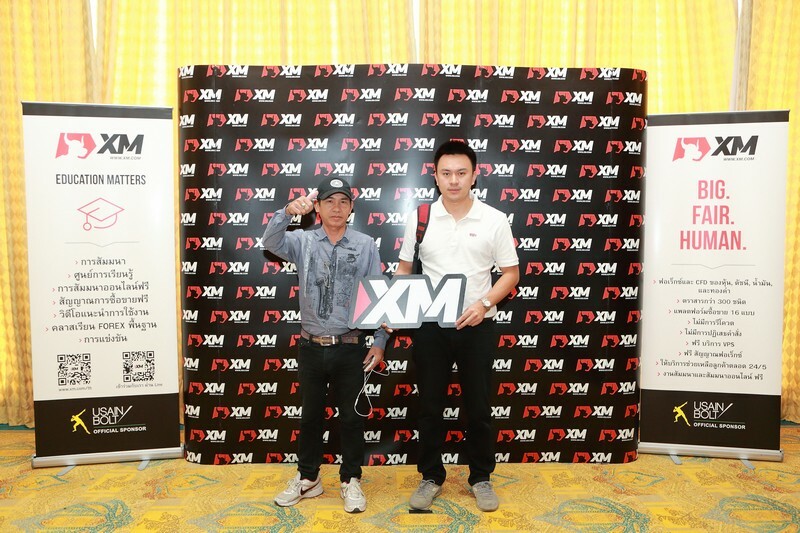 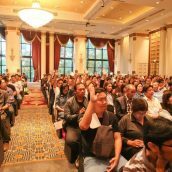 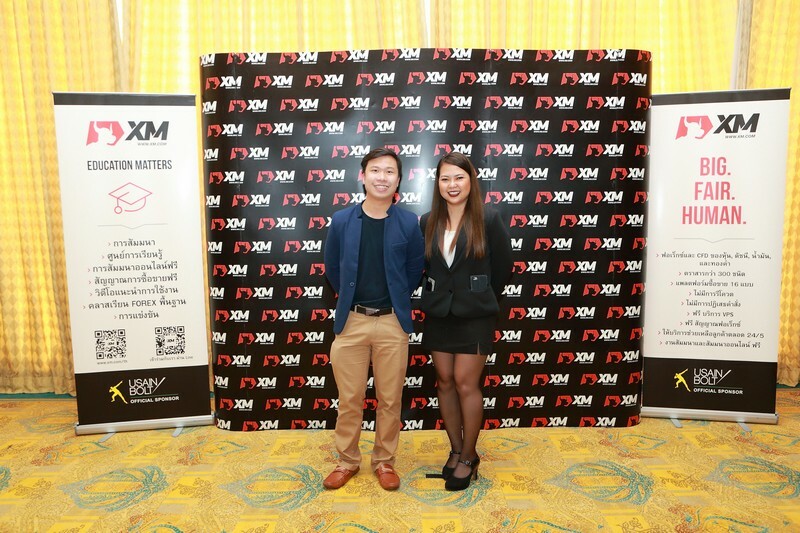 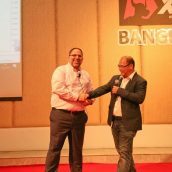 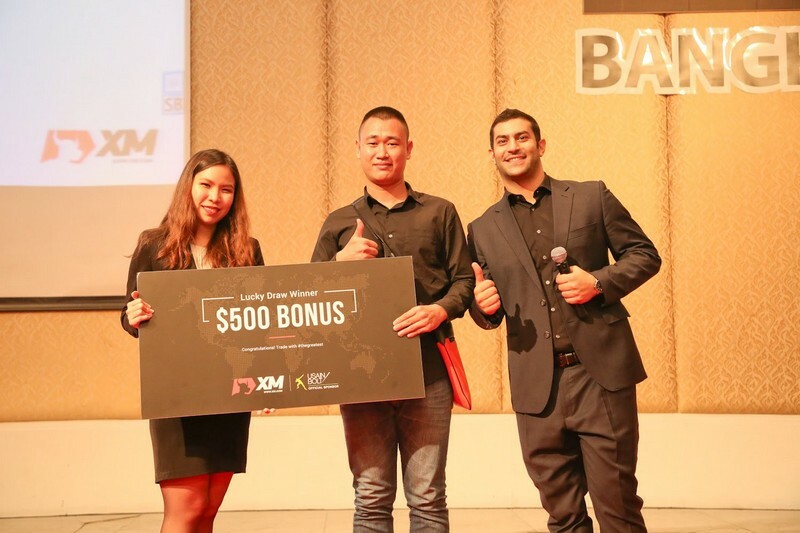 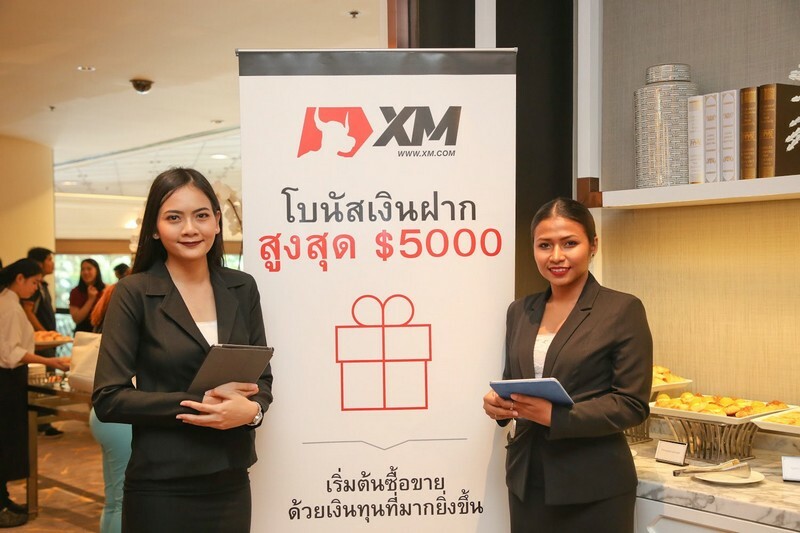 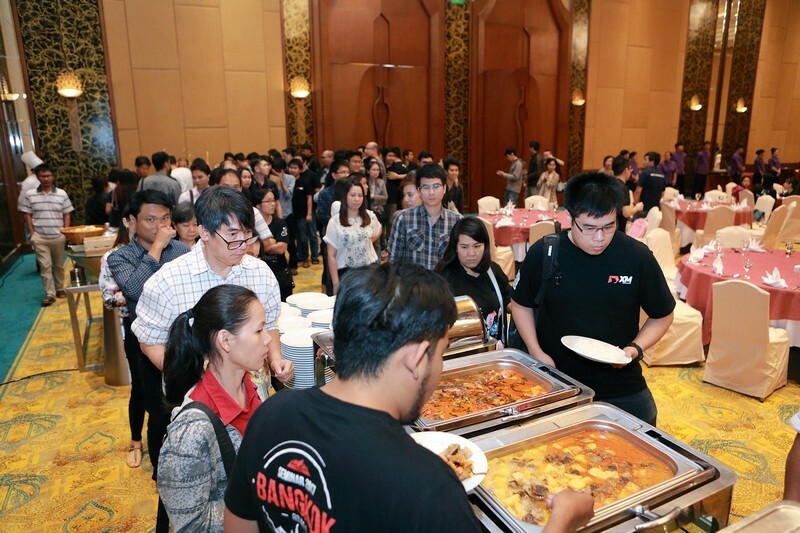 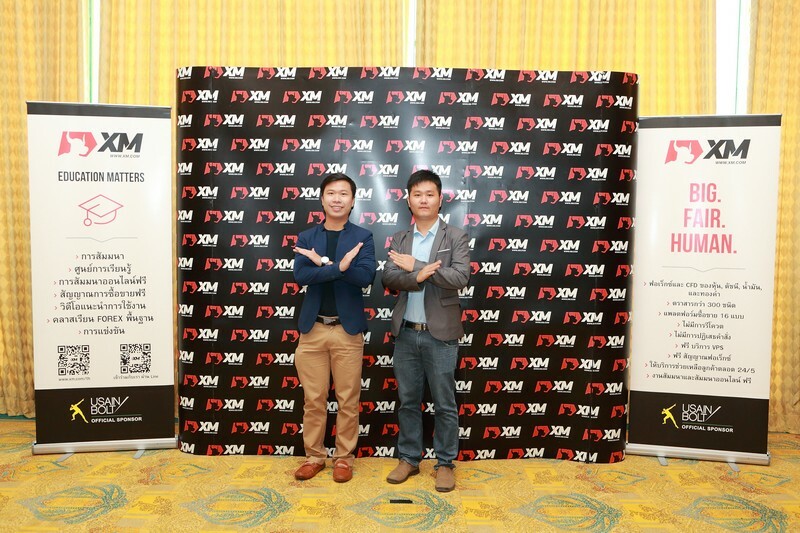 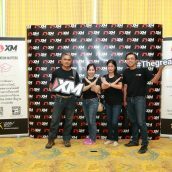 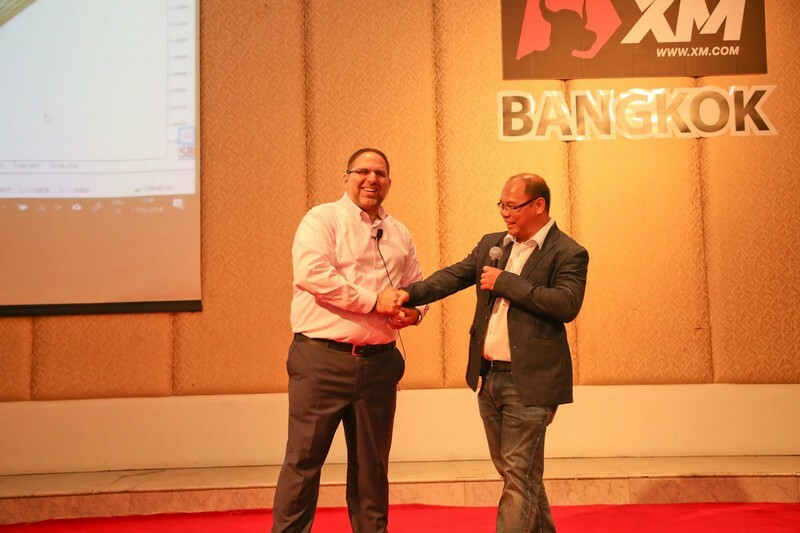 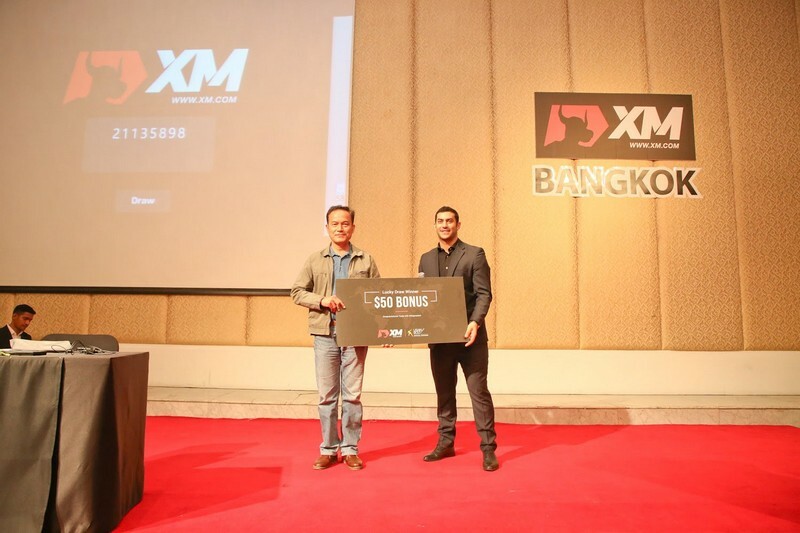 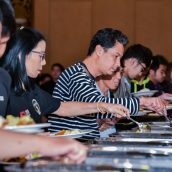 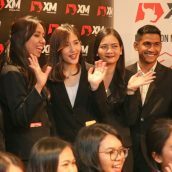 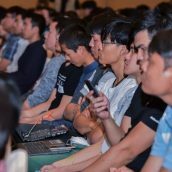 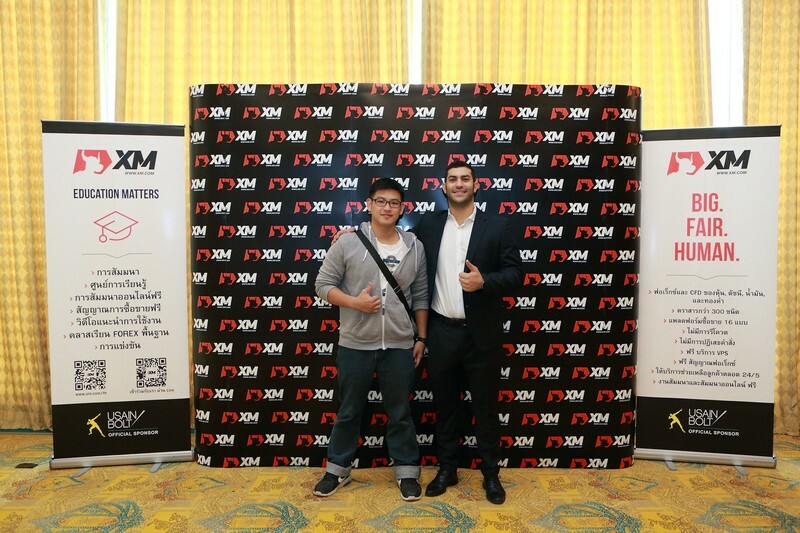 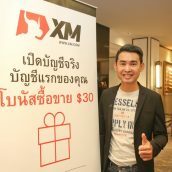 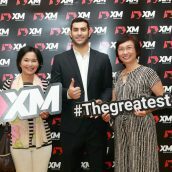 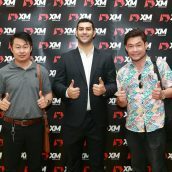 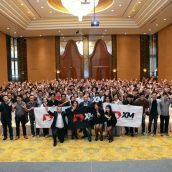 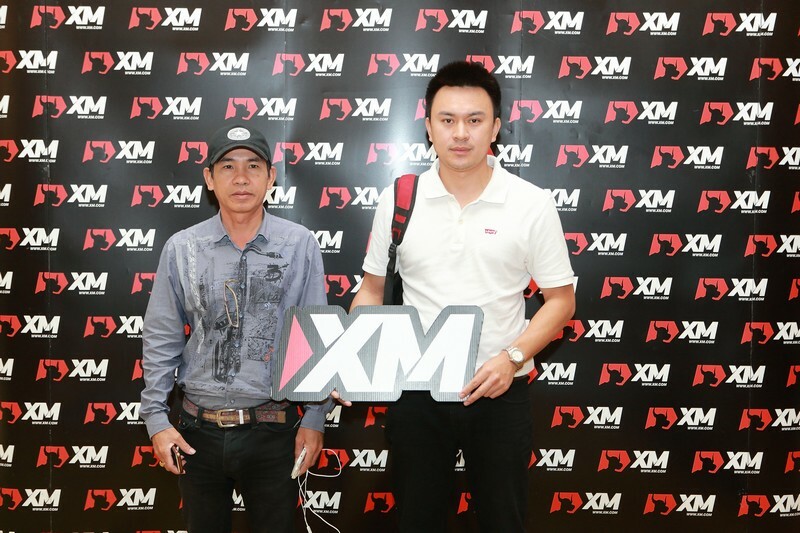 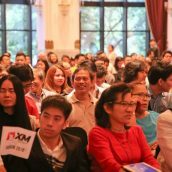 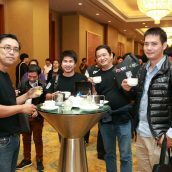 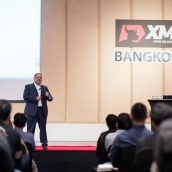 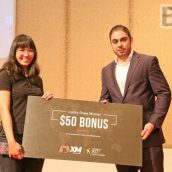 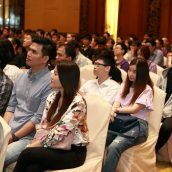 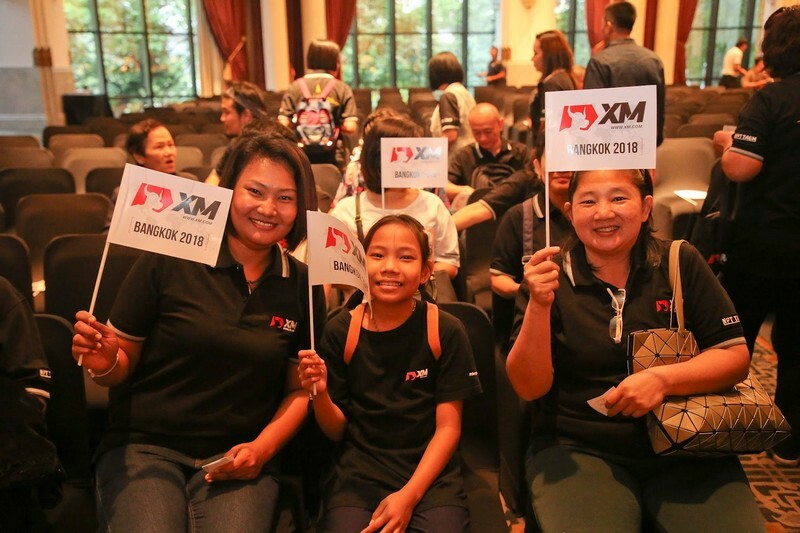 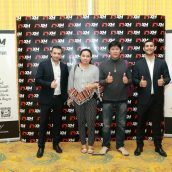 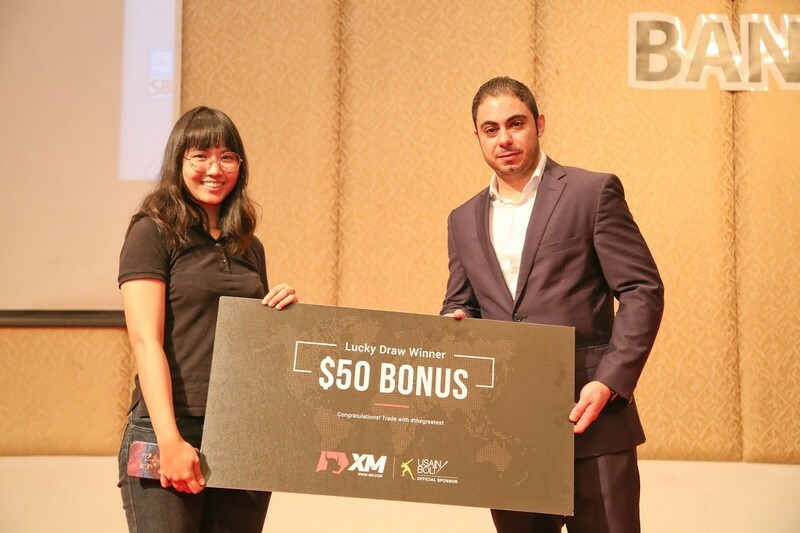 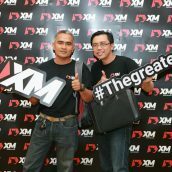 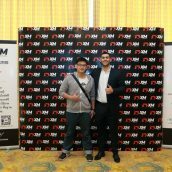 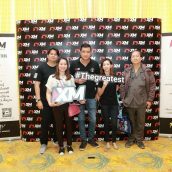 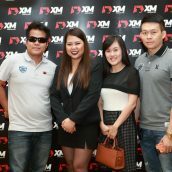 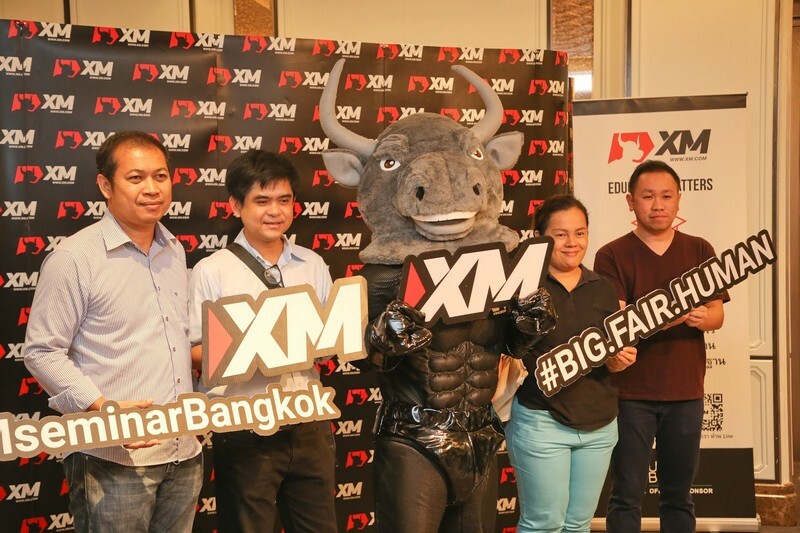 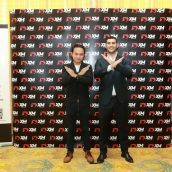 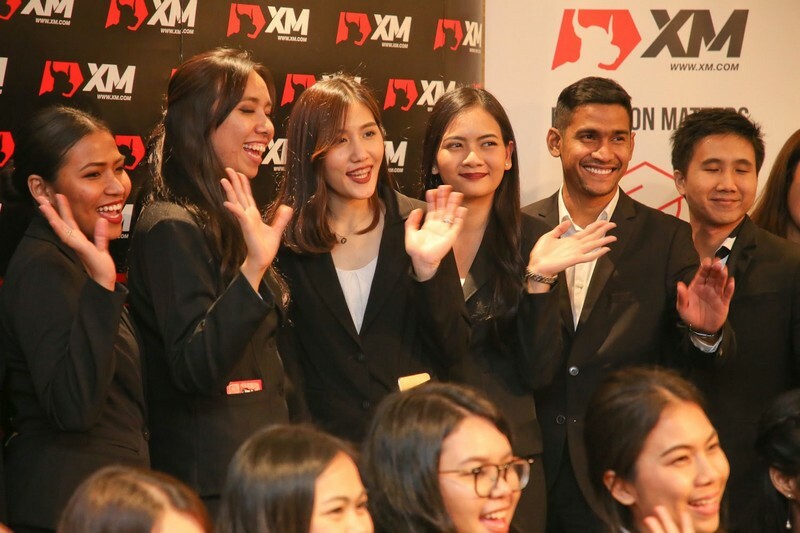 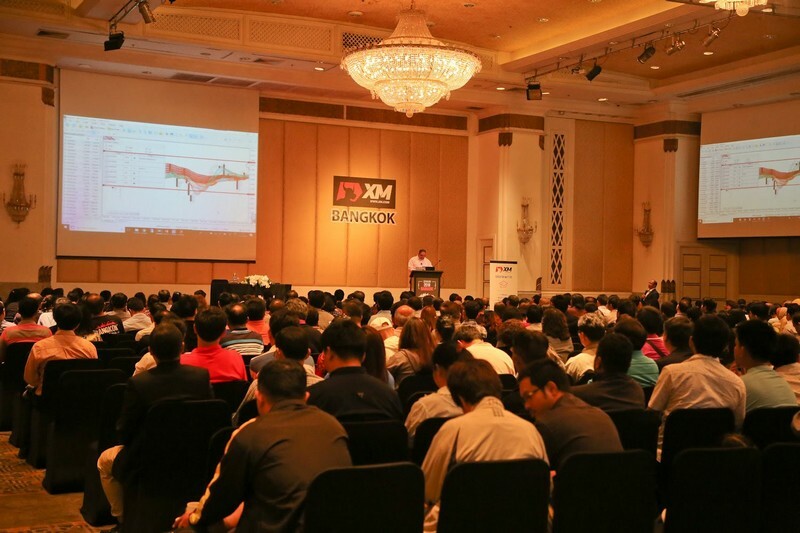 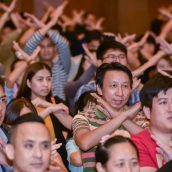 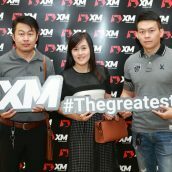 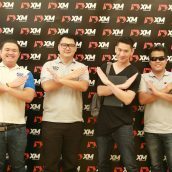 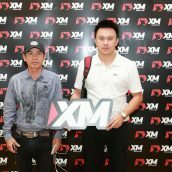 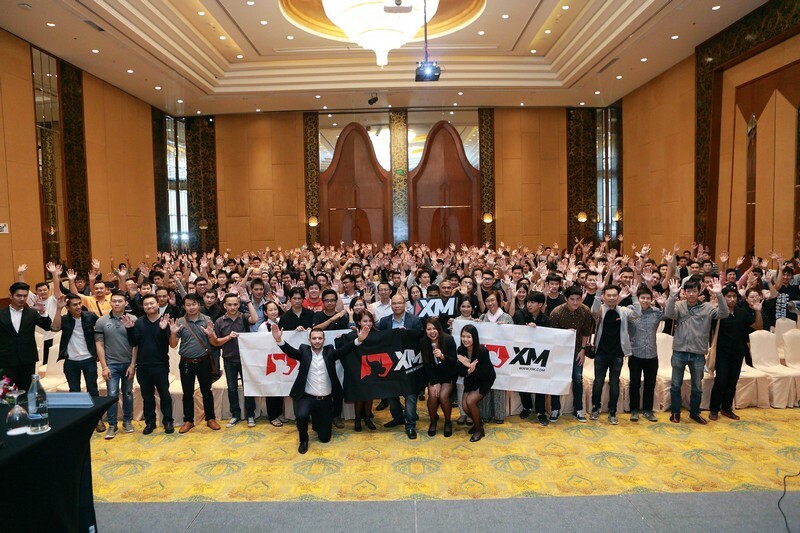 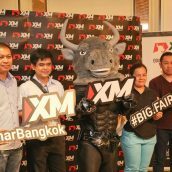 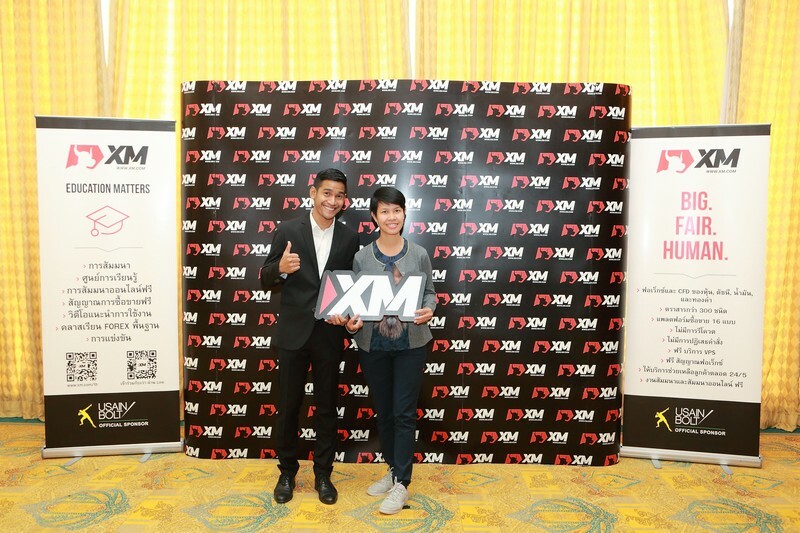 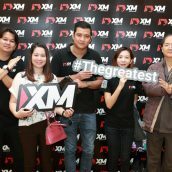 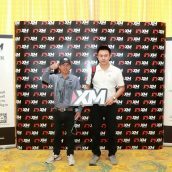 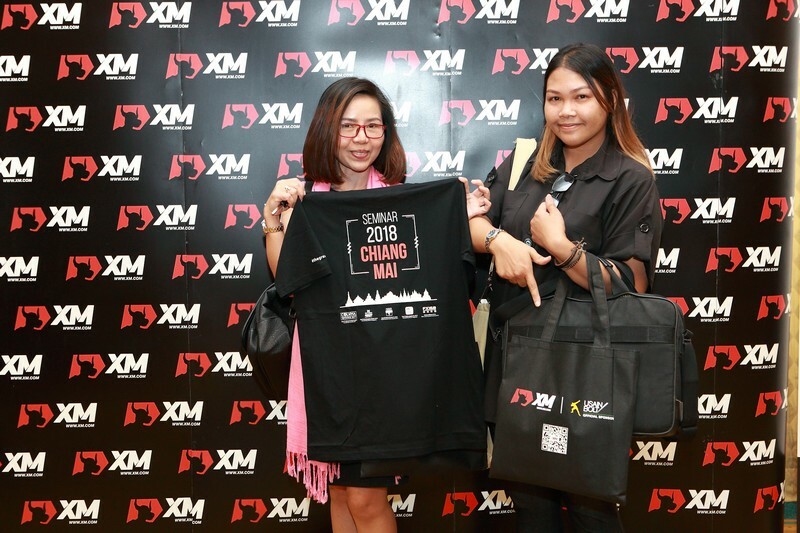 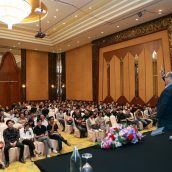 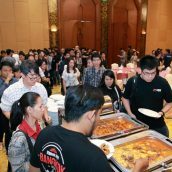 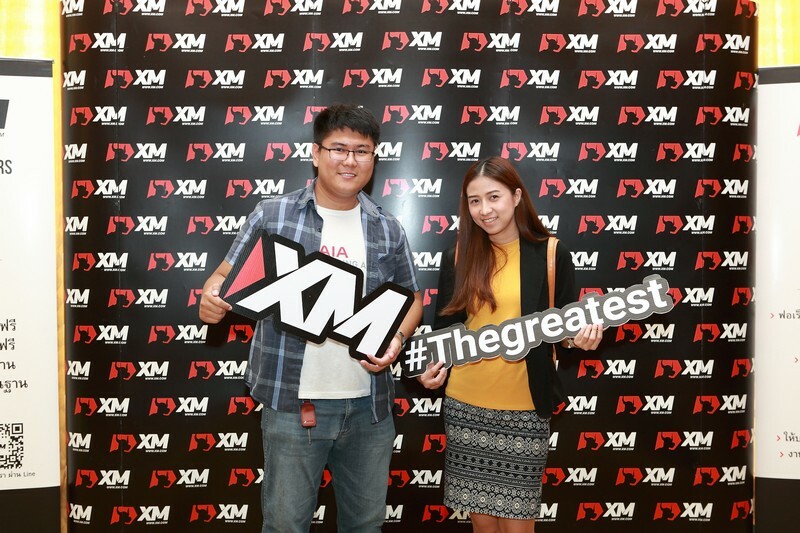 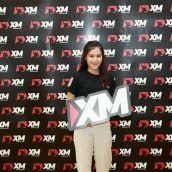 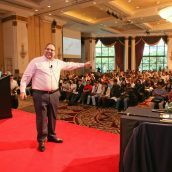 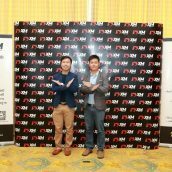 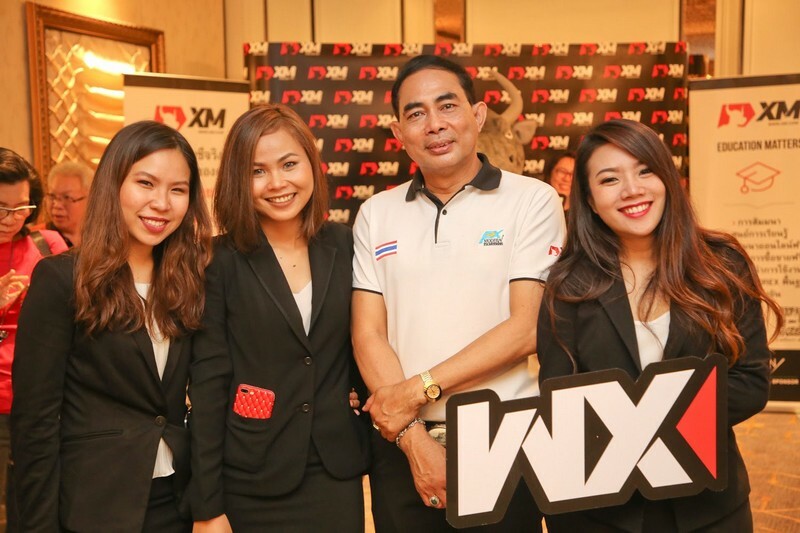 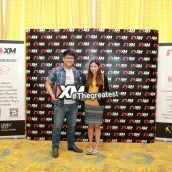 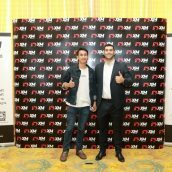 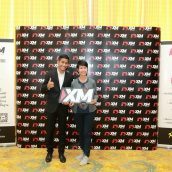 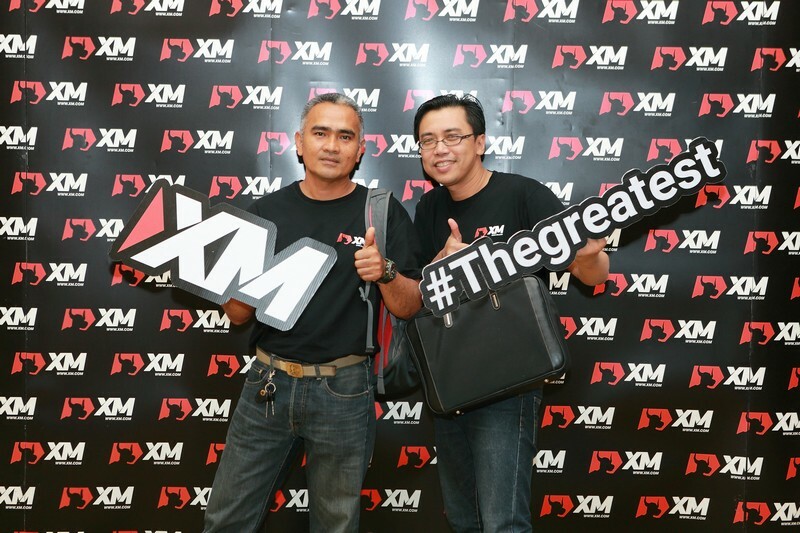 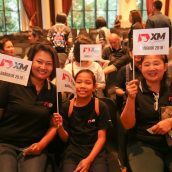 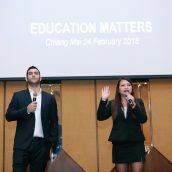 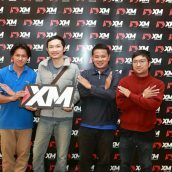 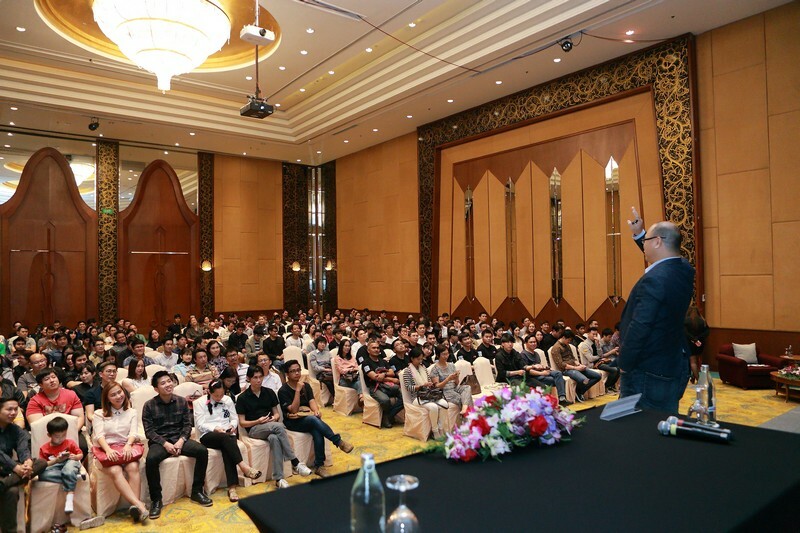 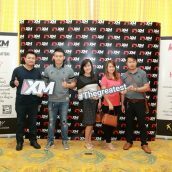 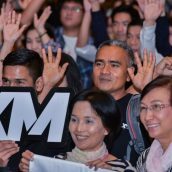 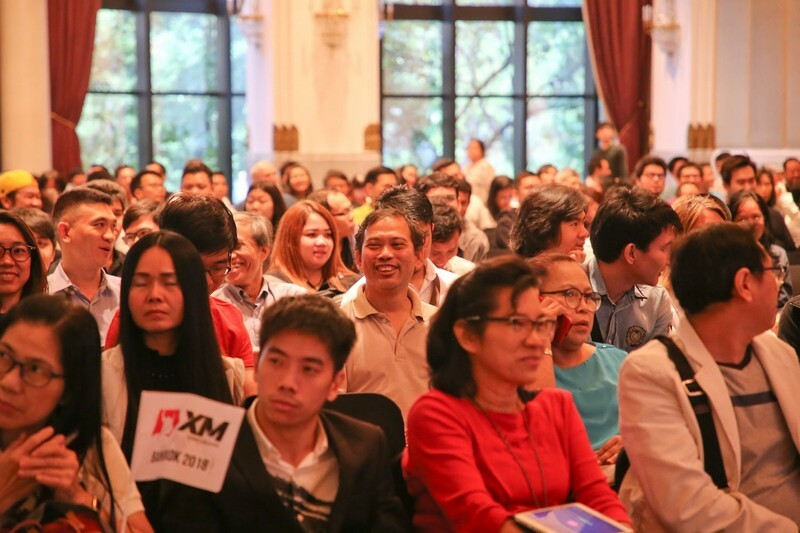 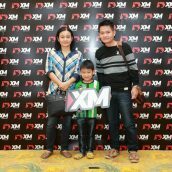 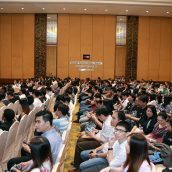 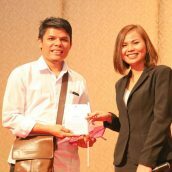 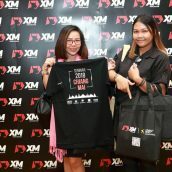 For online traders willing to continue their educational journey with XM, we organized two forex trading seminars in Thailand this February. 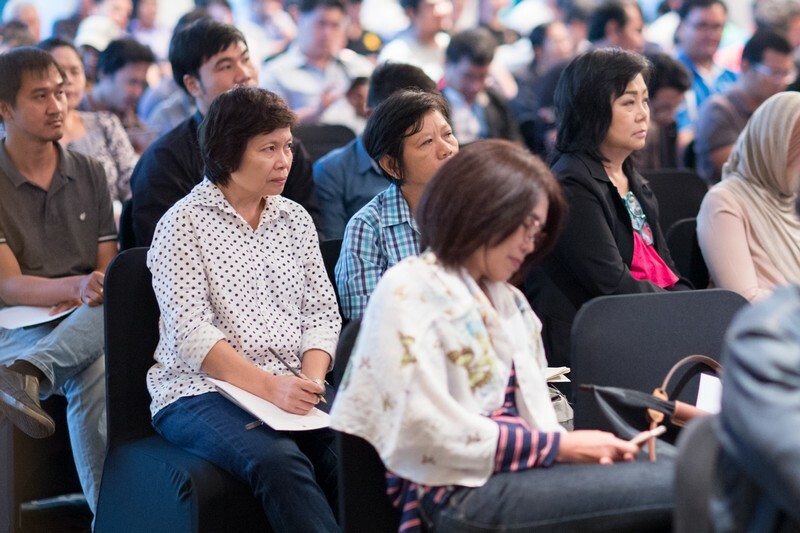 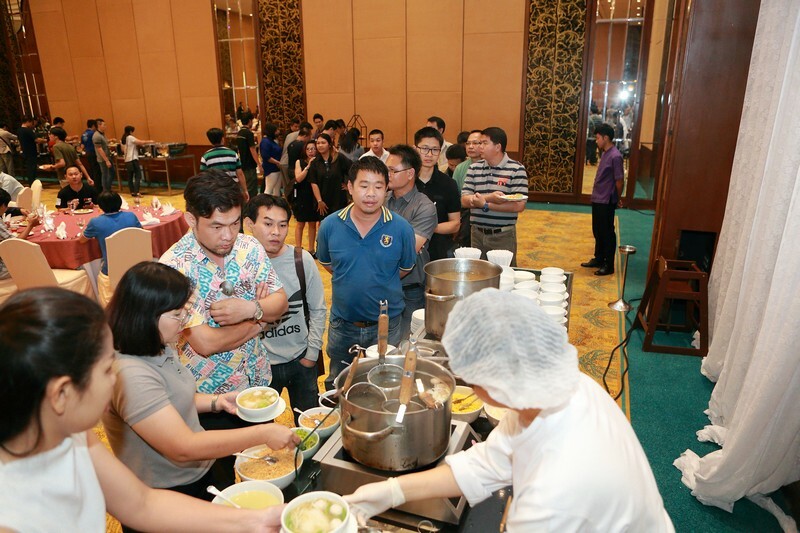 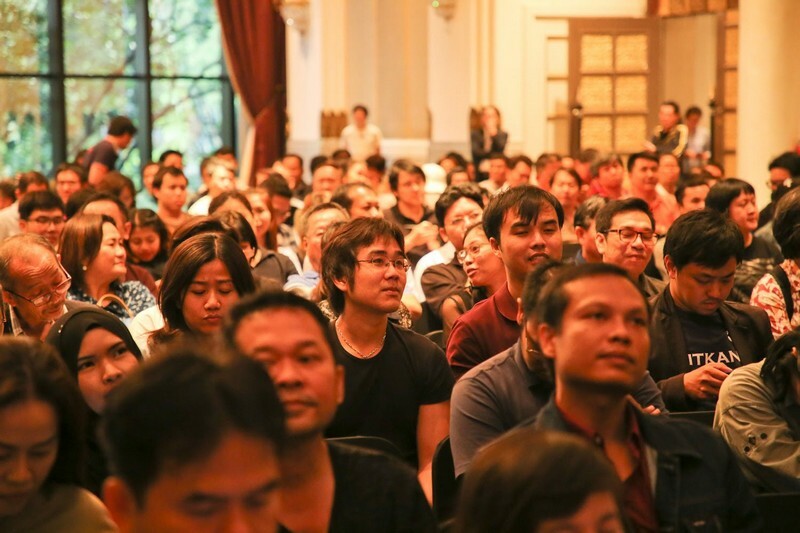 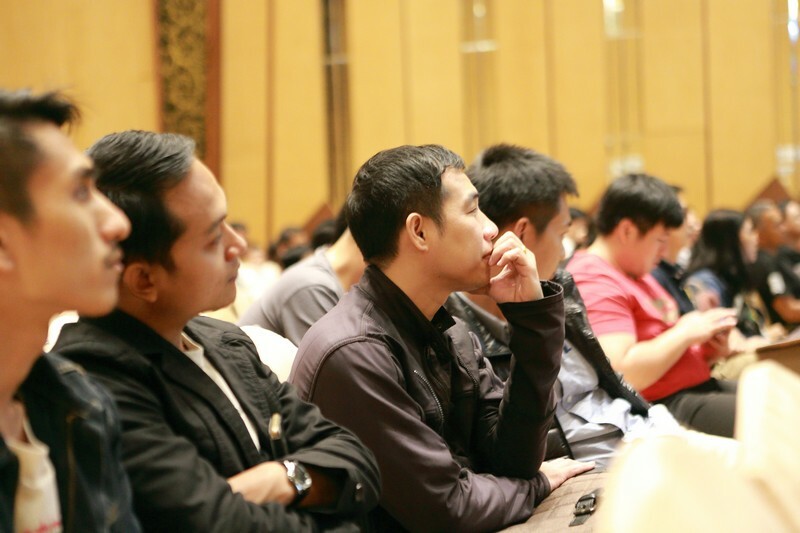 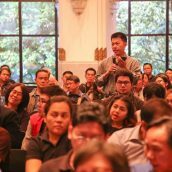 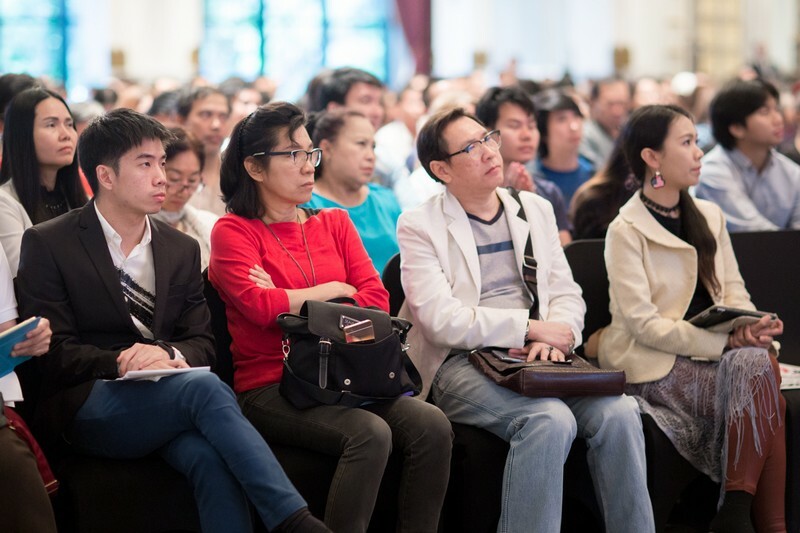 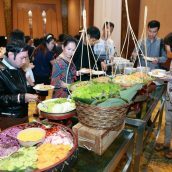 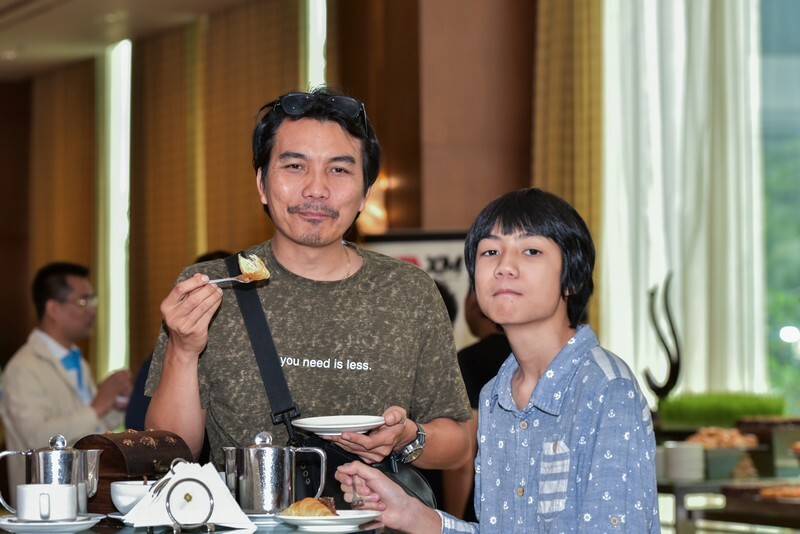 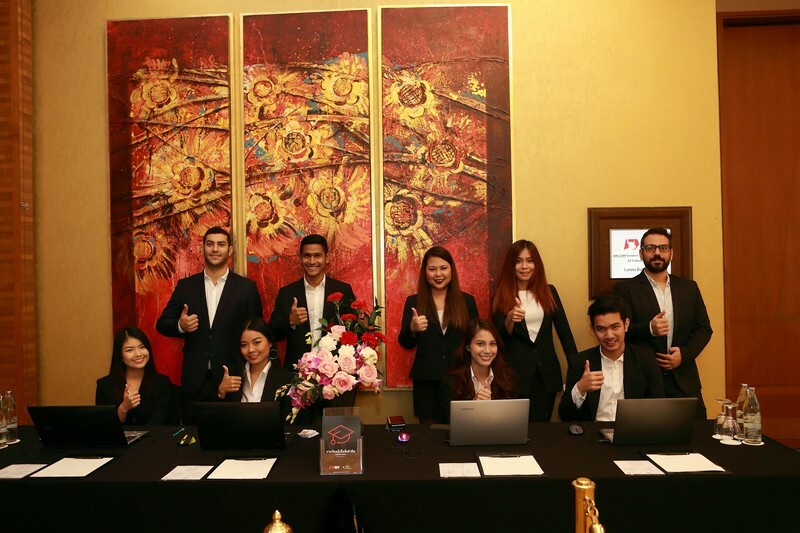 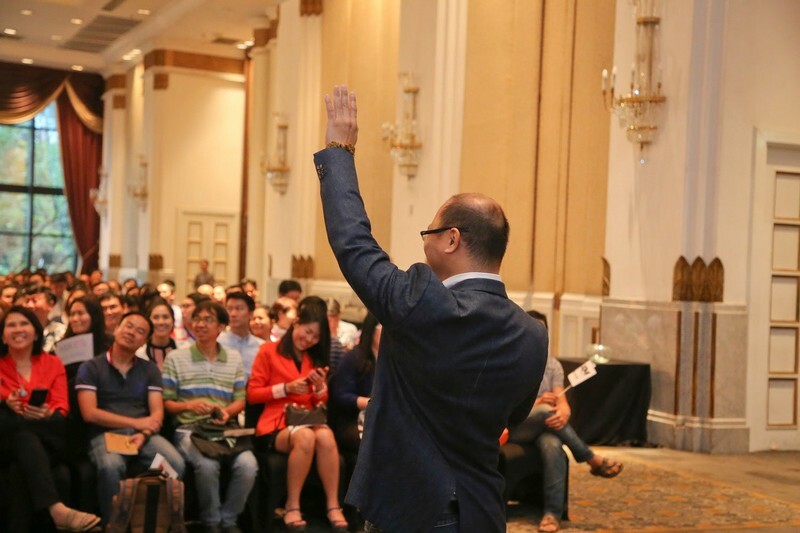 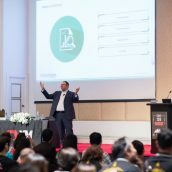 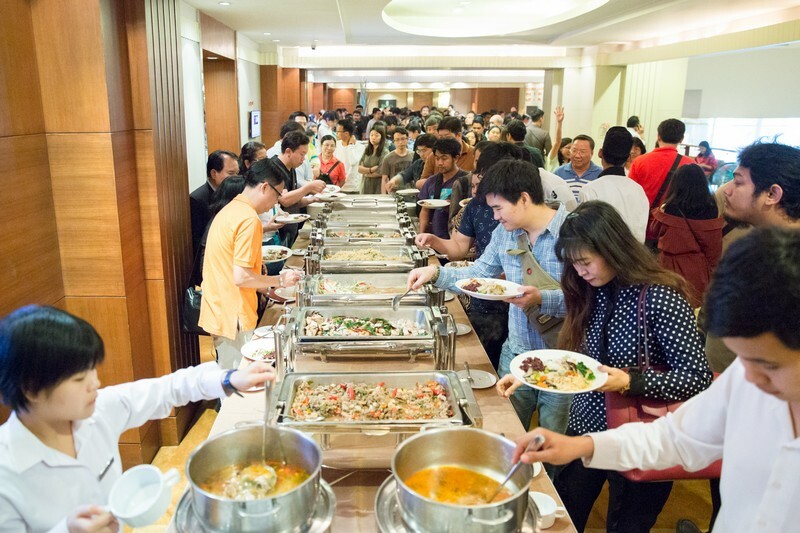 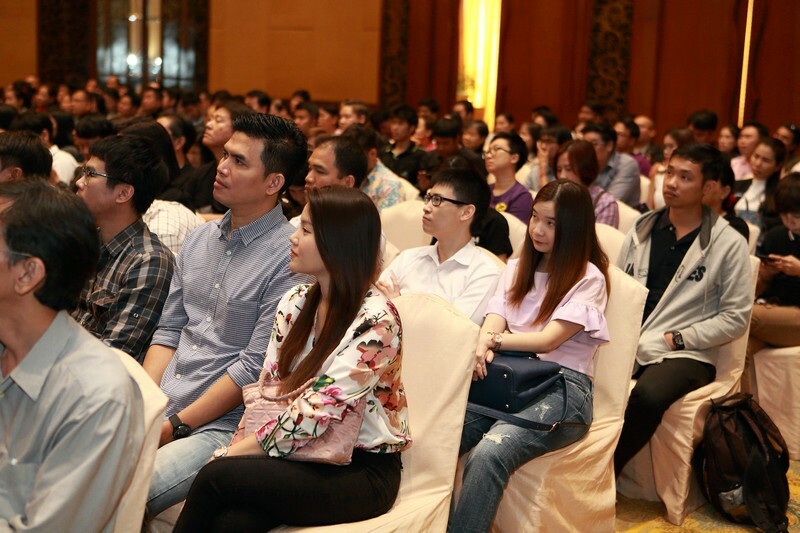 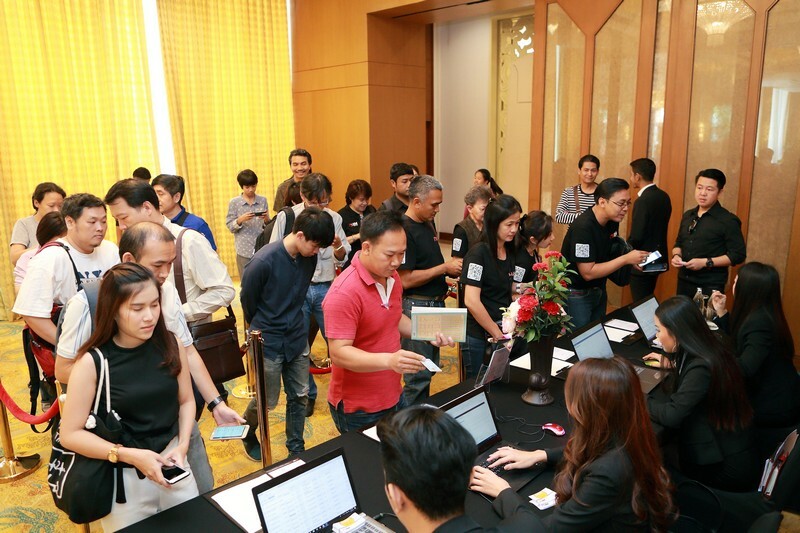 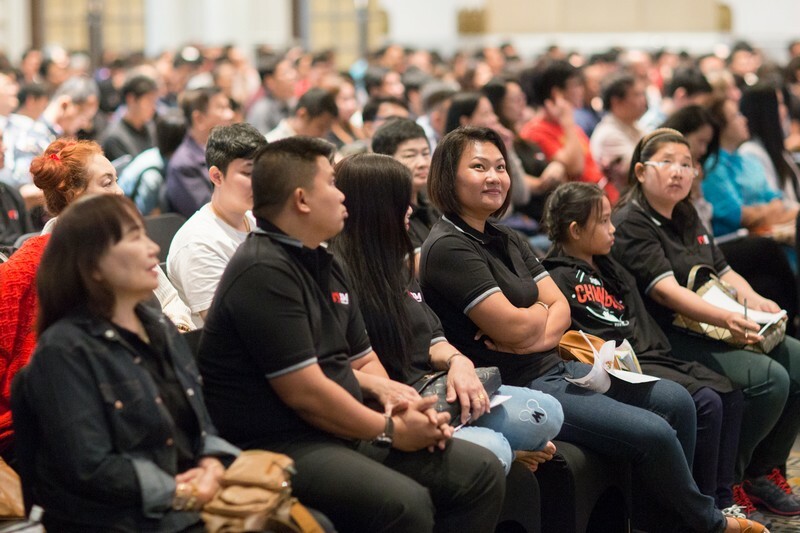 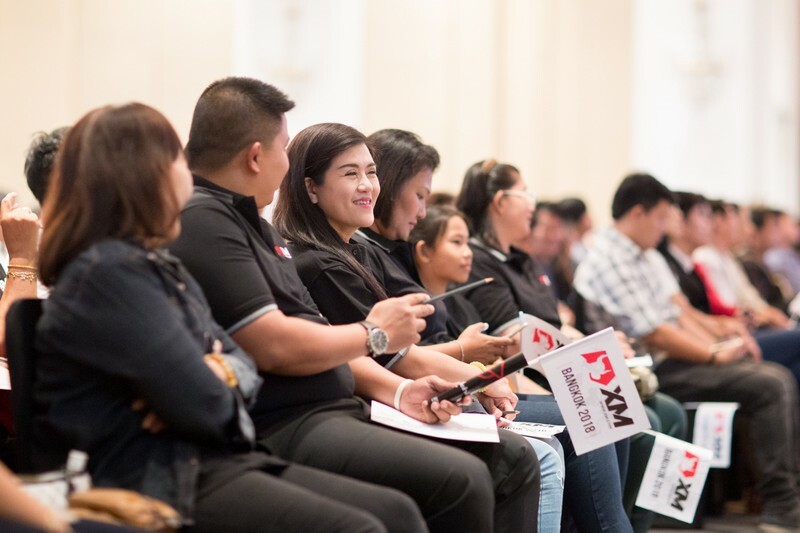 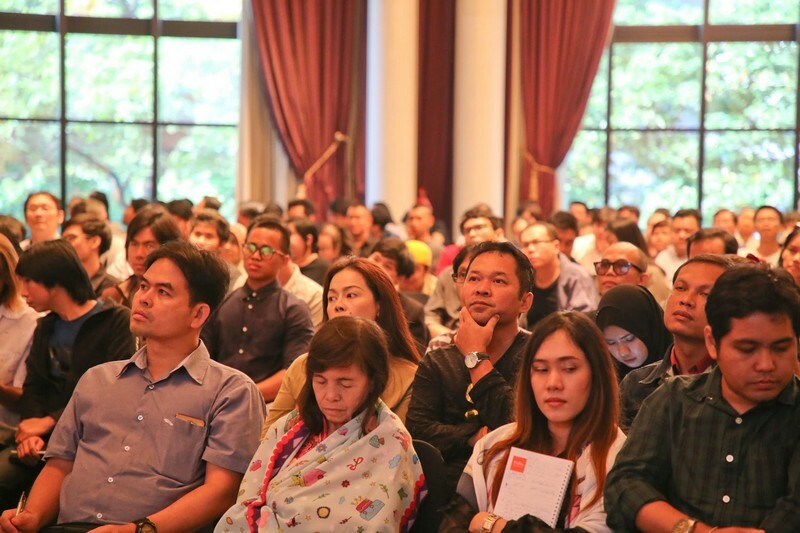 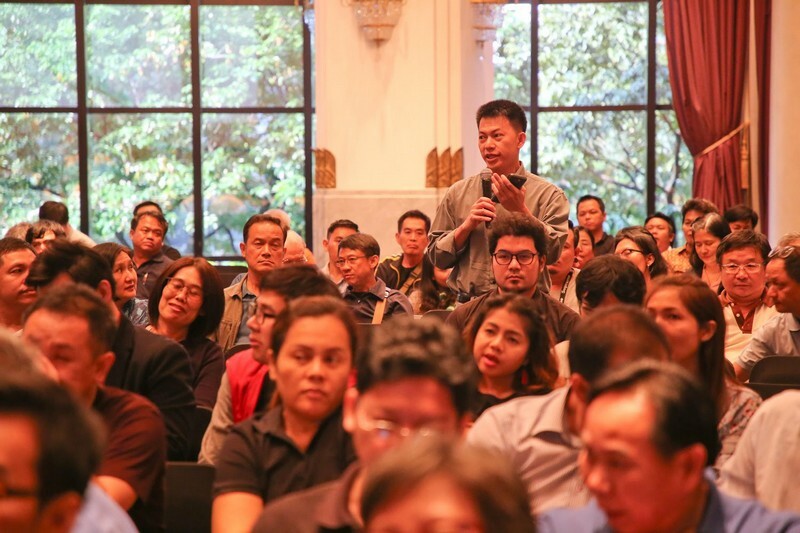 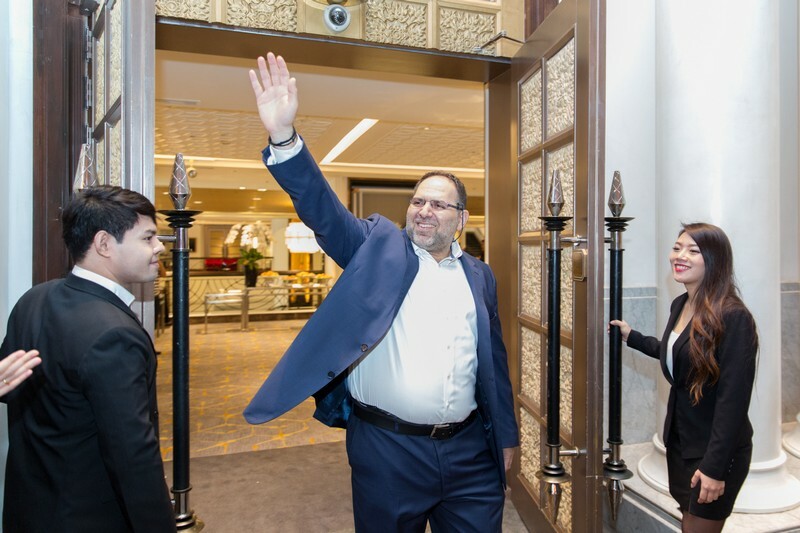 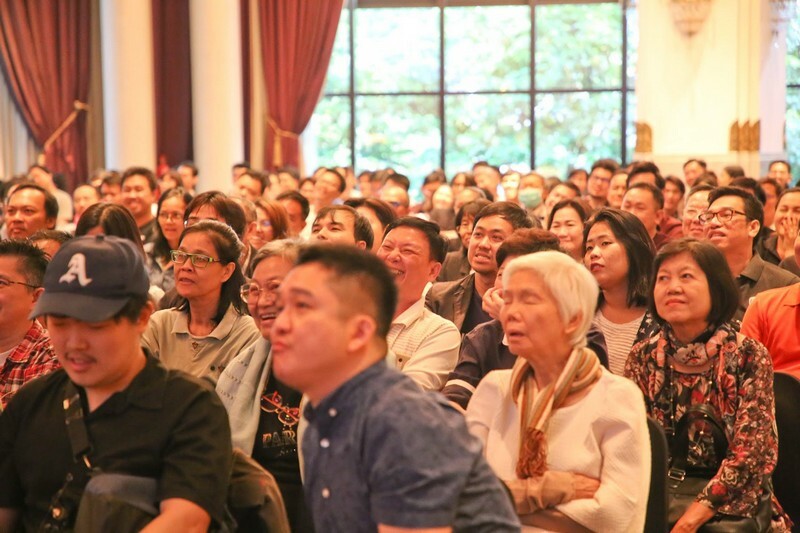 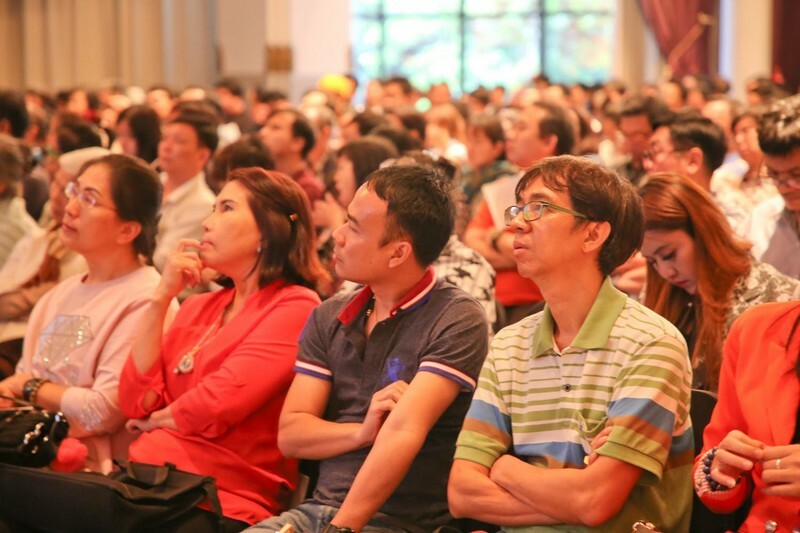 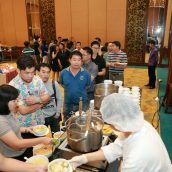 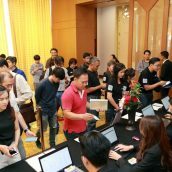 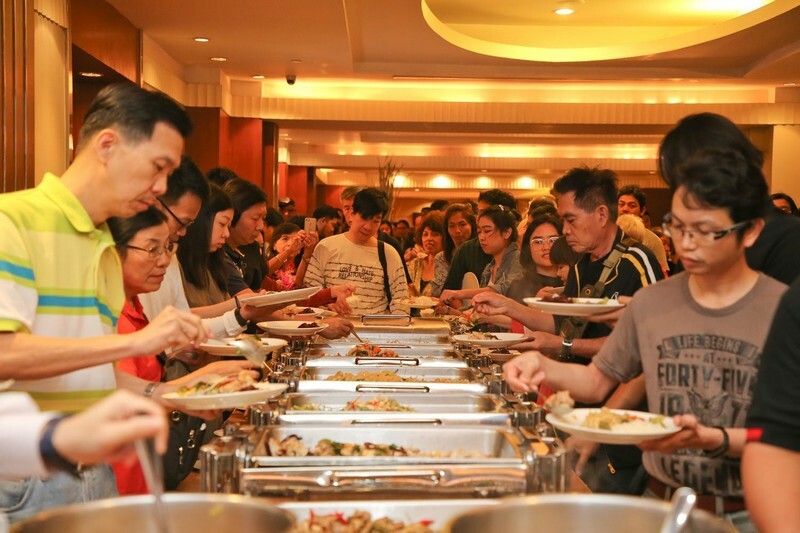 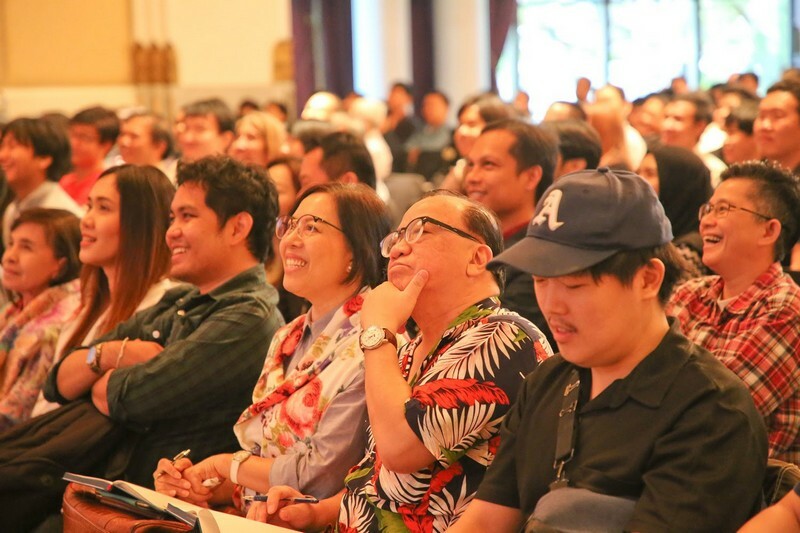 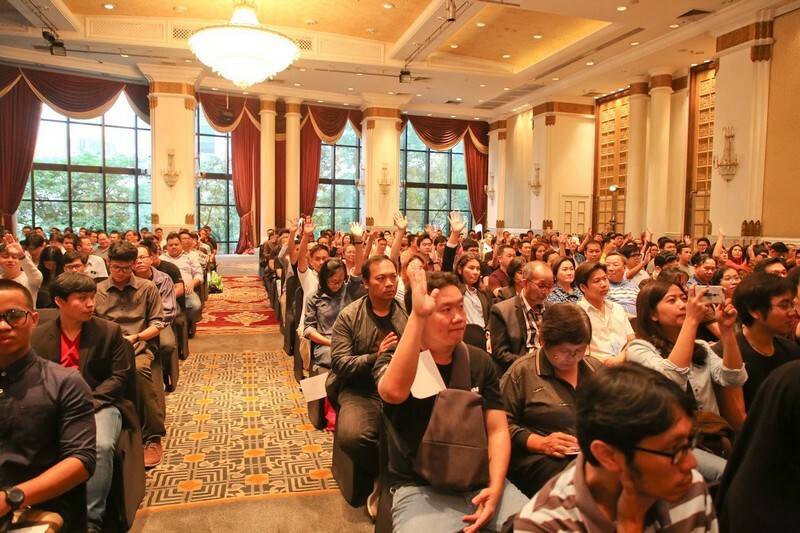 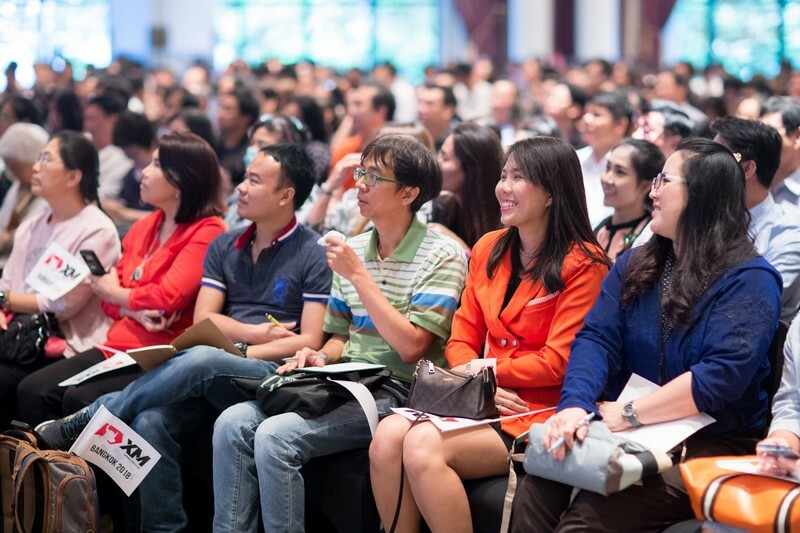 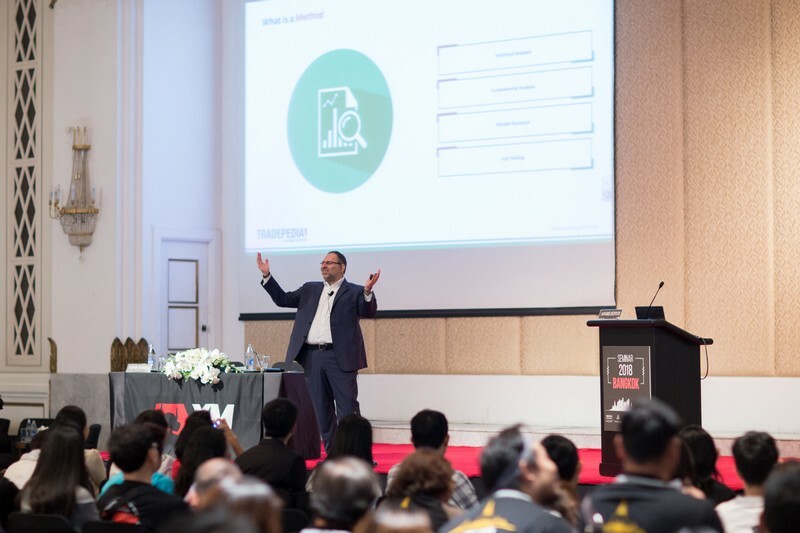 Online investors who joined our event in Bangkok on 17 February and in Chiang Mai on 24 February had yet again the opportunity to learn much practical information on the topic of trading multiple financial assets in the form of CFDs (Contracts for Difference). 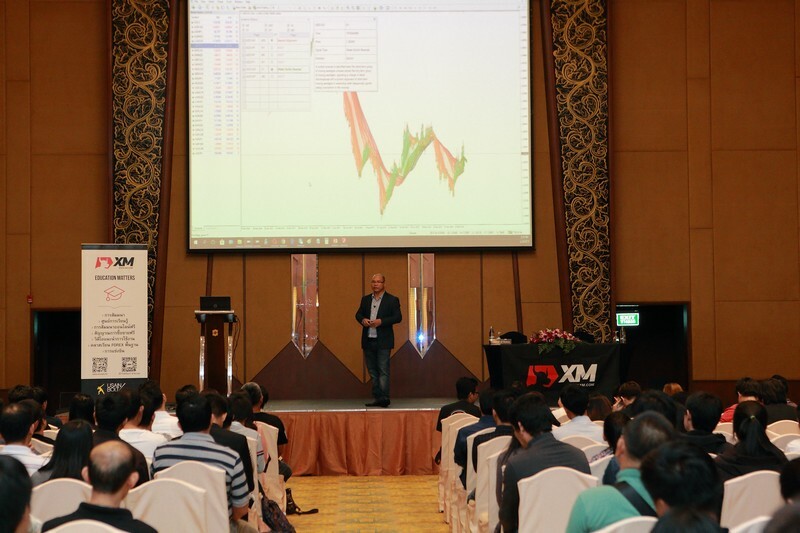 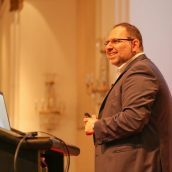 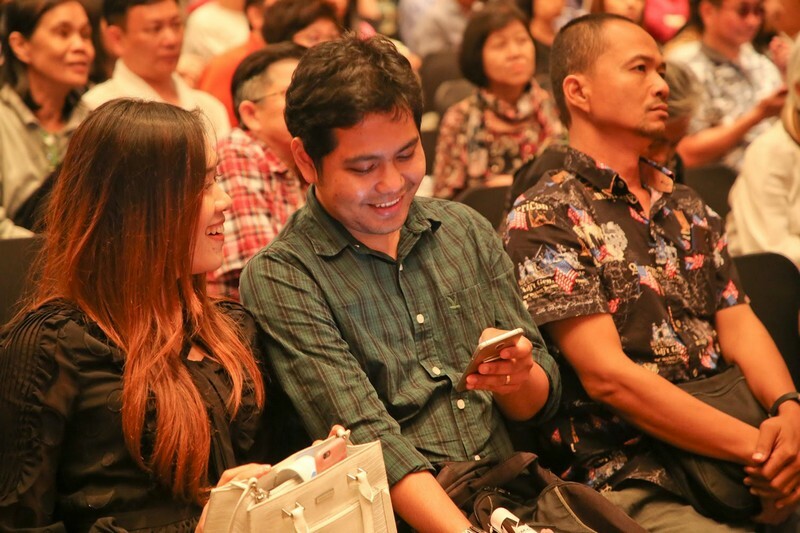 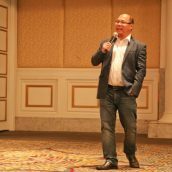 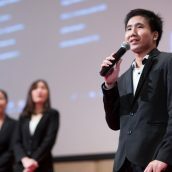 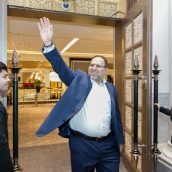 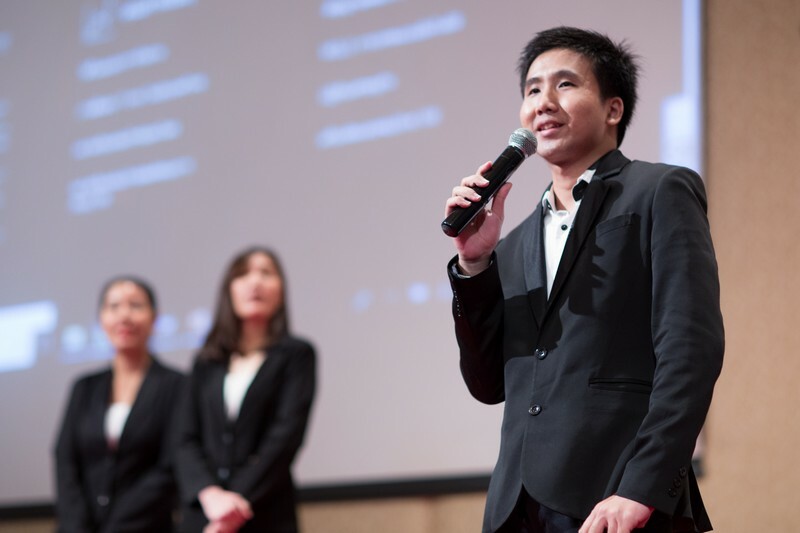 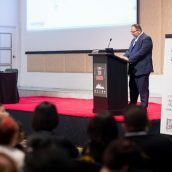 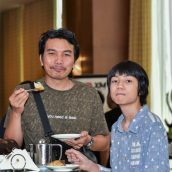 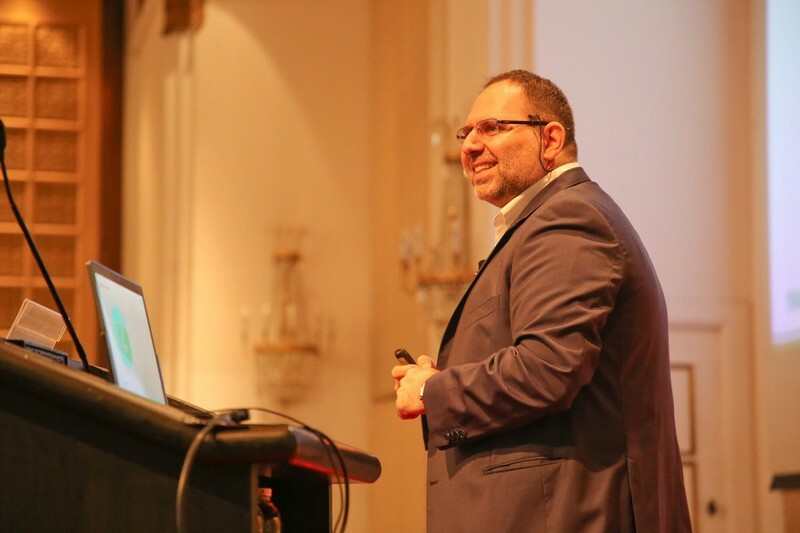 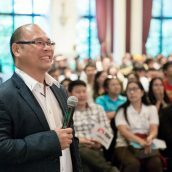 The presentations of instructors Sompop Jittrakul and Avramis Despotis encompassed a series of useful details related to investing in stocks, stock indices, metals and energies, all of which can be traded as CFDs on the MT5 platform of XM. 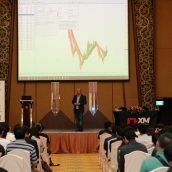 With the expert guidance of our seminar presenters, at each event location our guests could acquire valuable knowledge about the global CFD markets in general and about confluence techniques that can be applied effectively when it comes to assessing trend strength and price action, deciding on when to enter or exit a market, and last but not least, how to execute trades by applying risk management techniques. 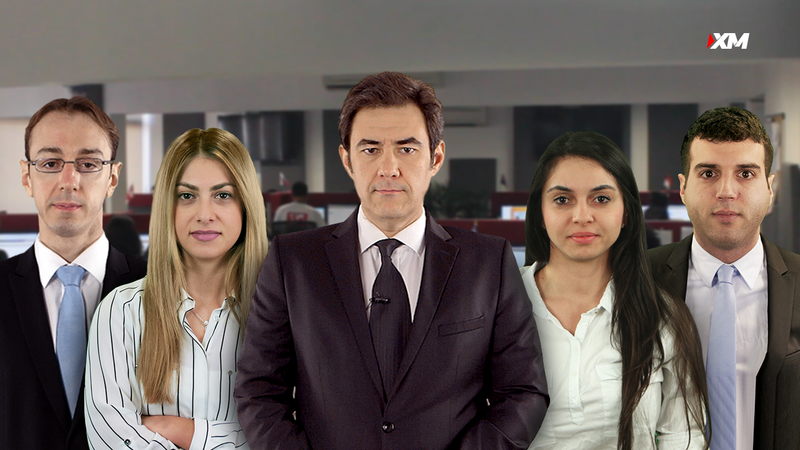 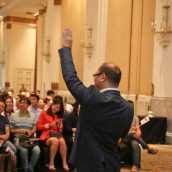 The use of charts with moving averages in different time frames, in particular the Moving Average Ribbon technique, was dedicated much time to, as it helps online investors easily identify changing trends, get trend reversals confirmed, and make decisions according to upward or downward market movements. 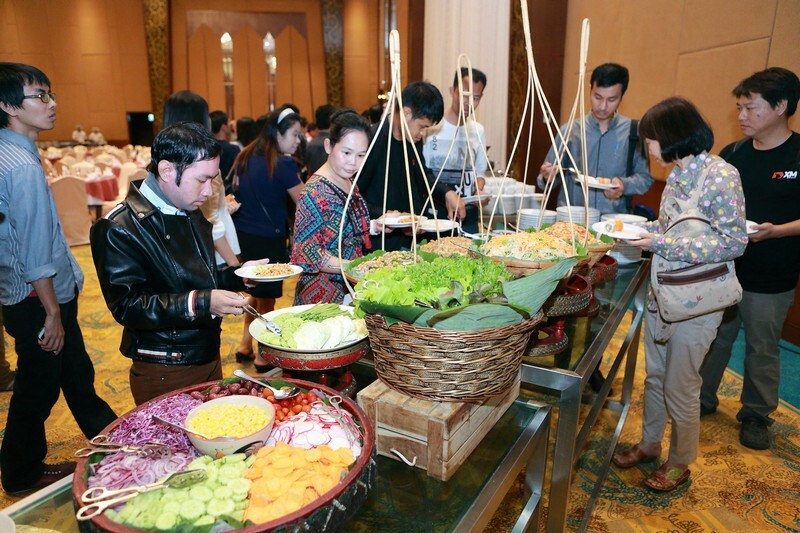 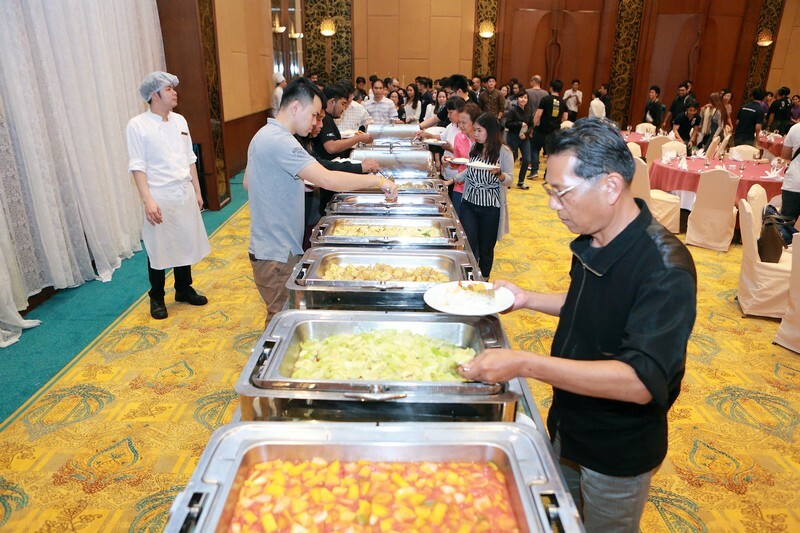 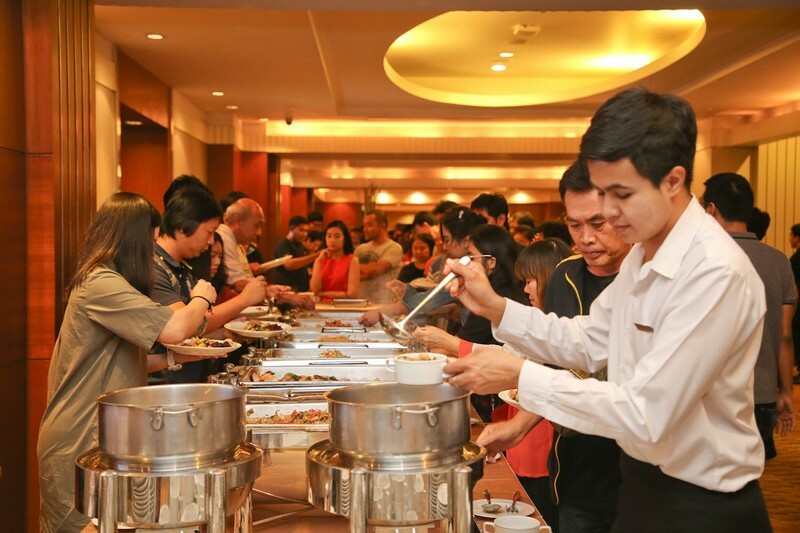 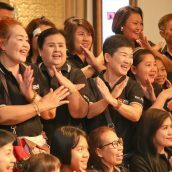 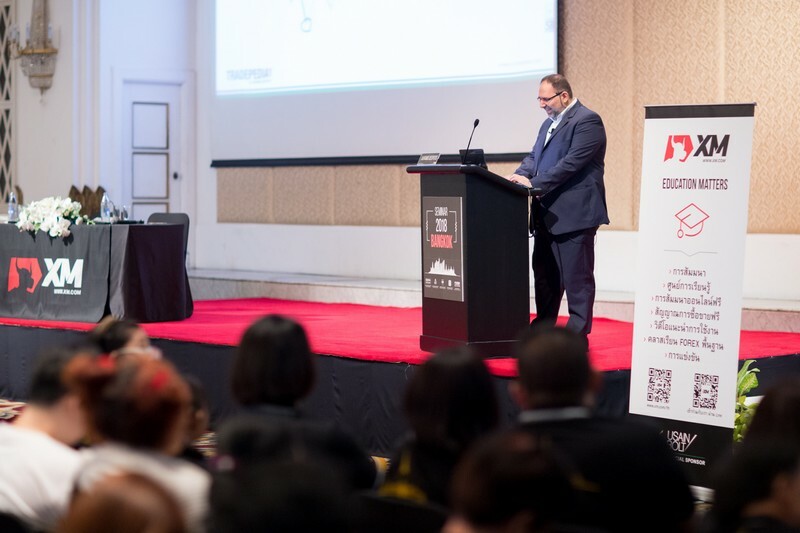 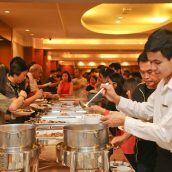 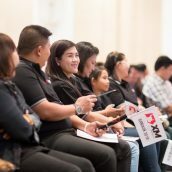 We would like to express our thanks once again for our existing and new clients joining our two seminars in Thailand, and as always it was a pleasure to meet with them in person. 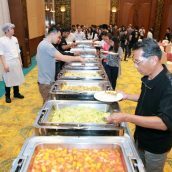 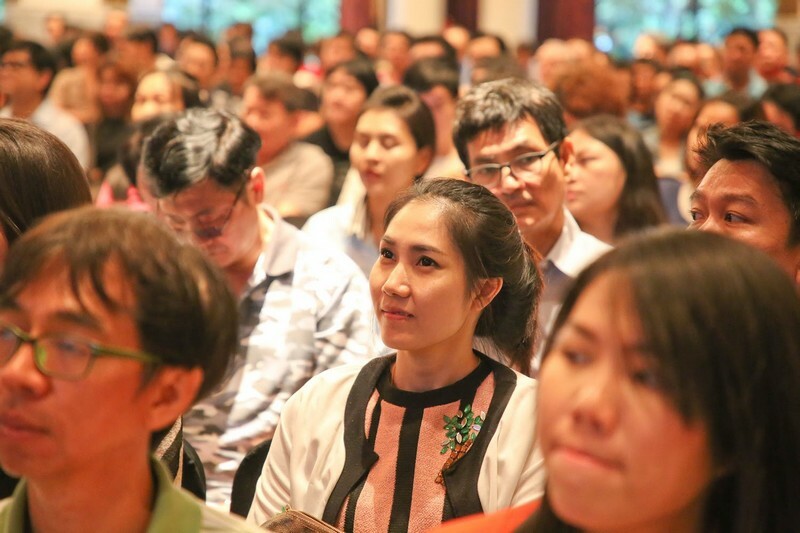 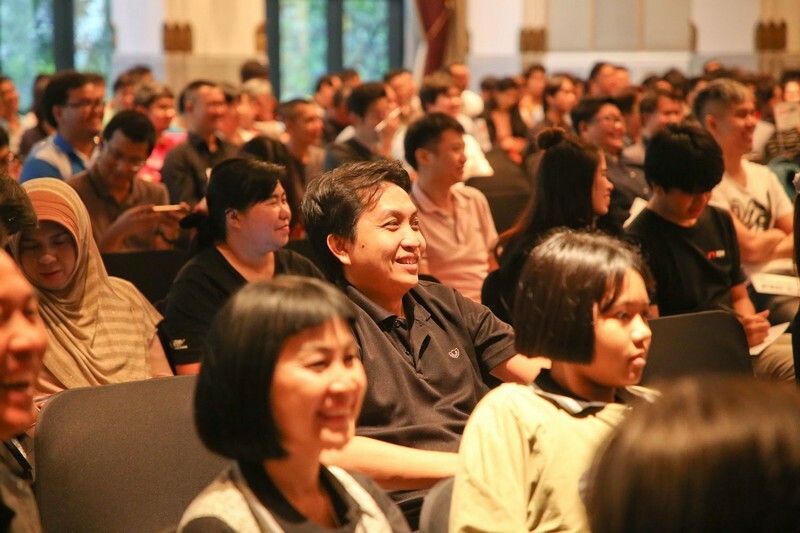 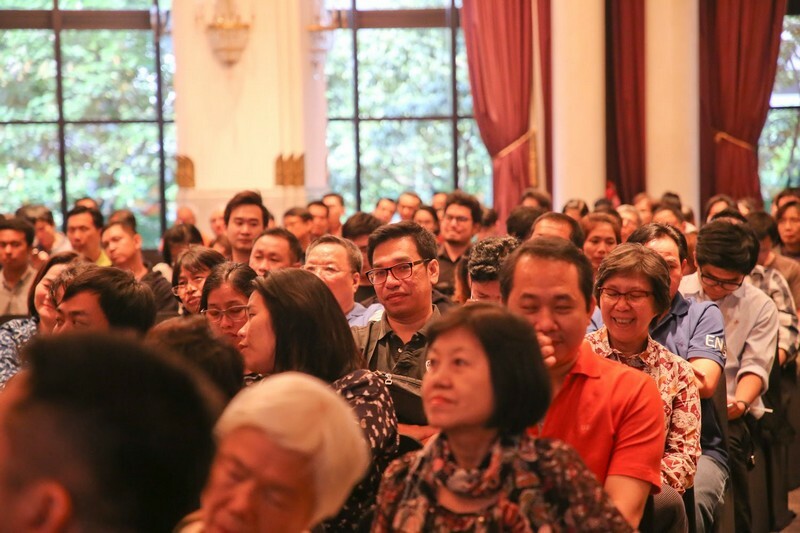 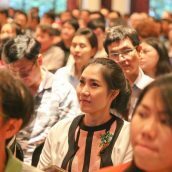 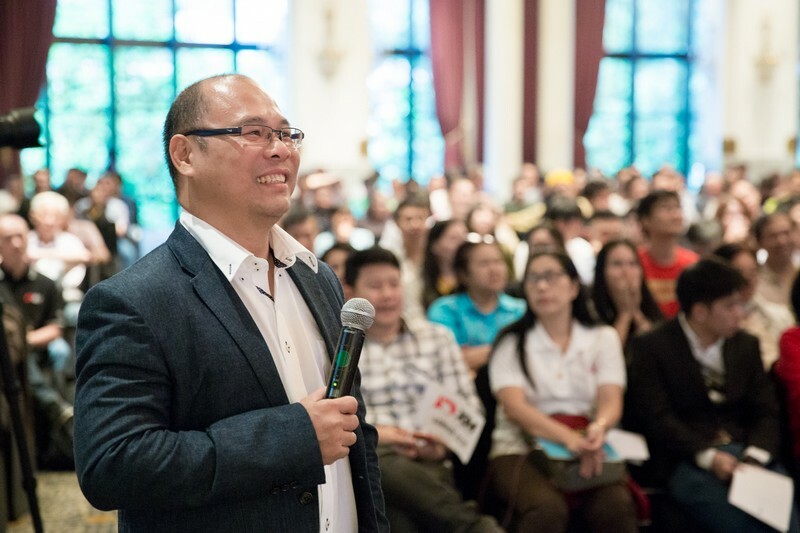 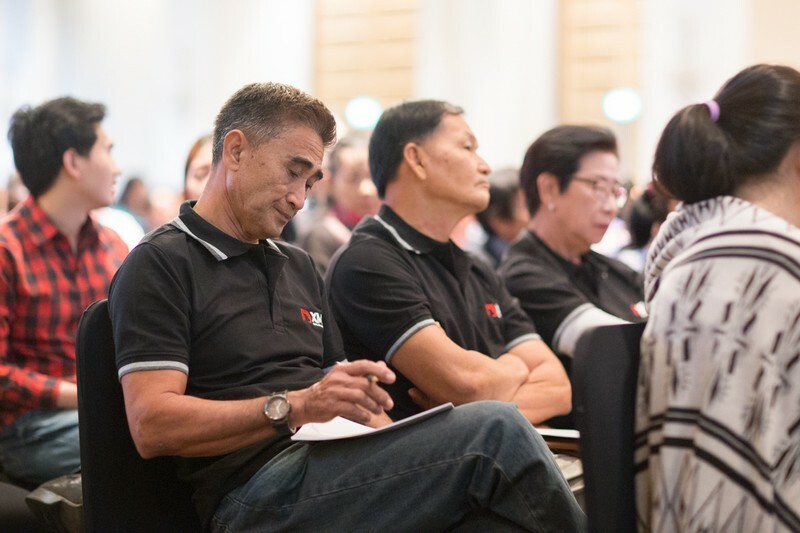 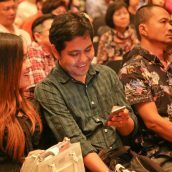 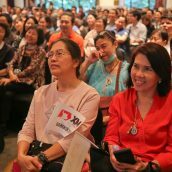 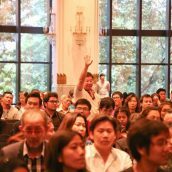 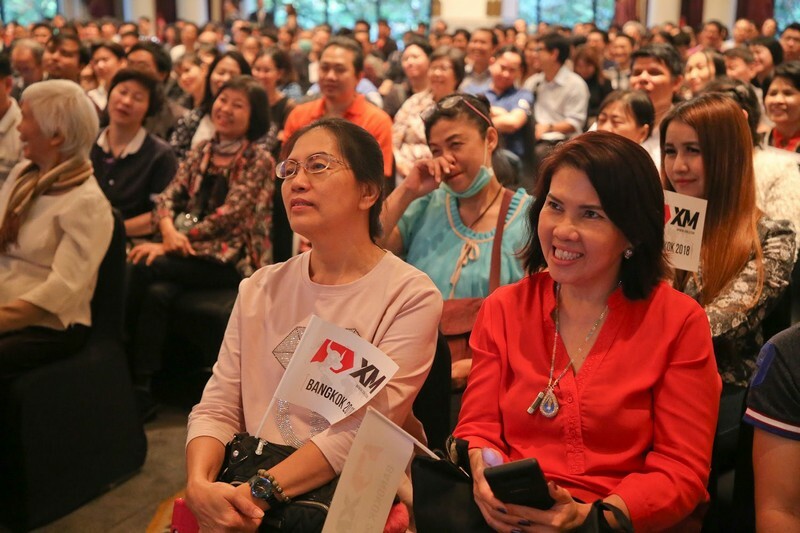 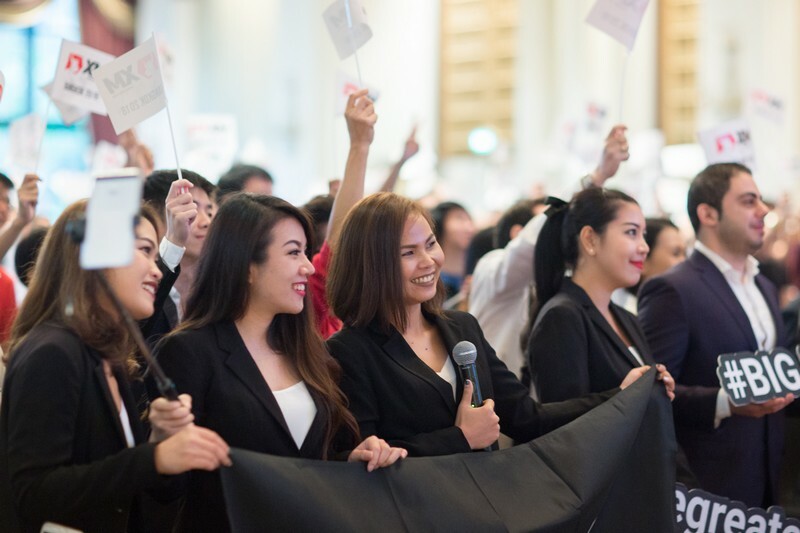 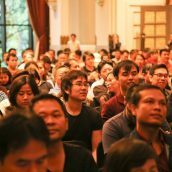 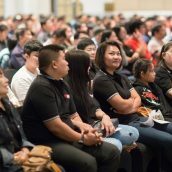 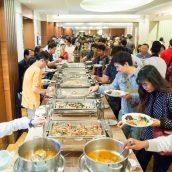 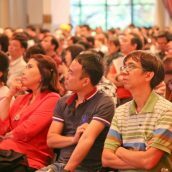 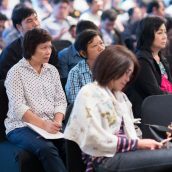 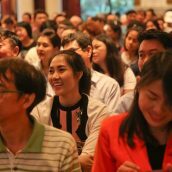 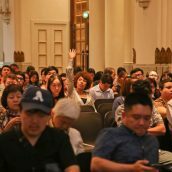 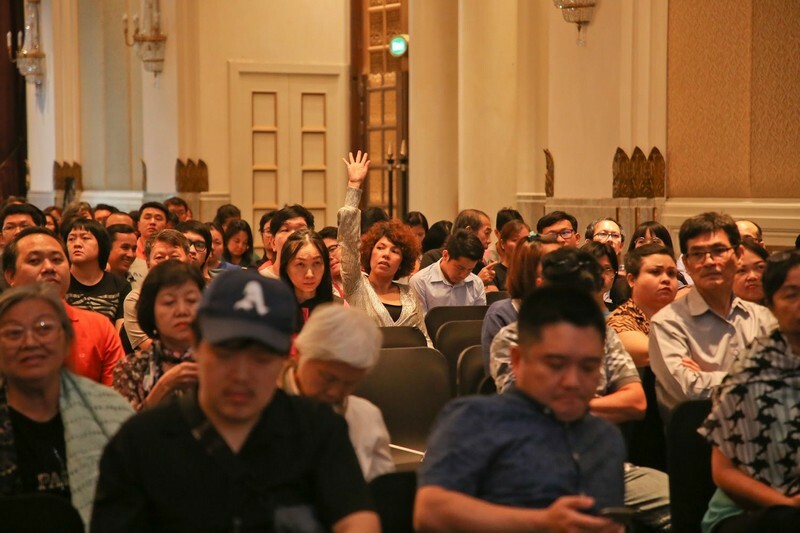 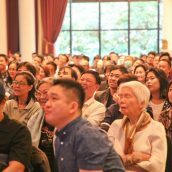 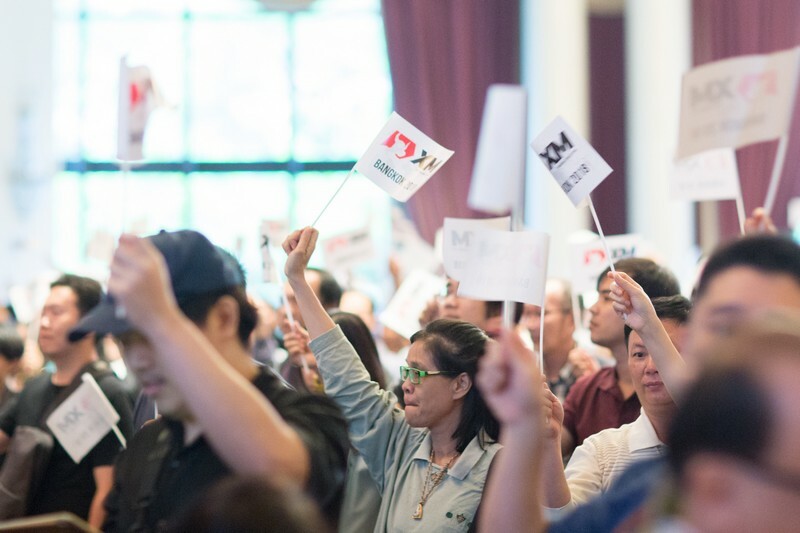 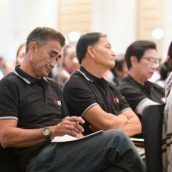 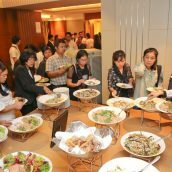 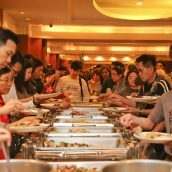 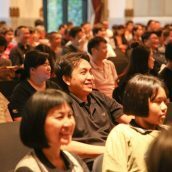 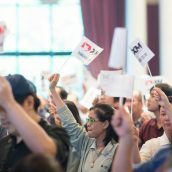 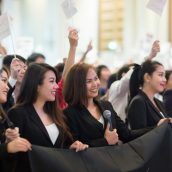 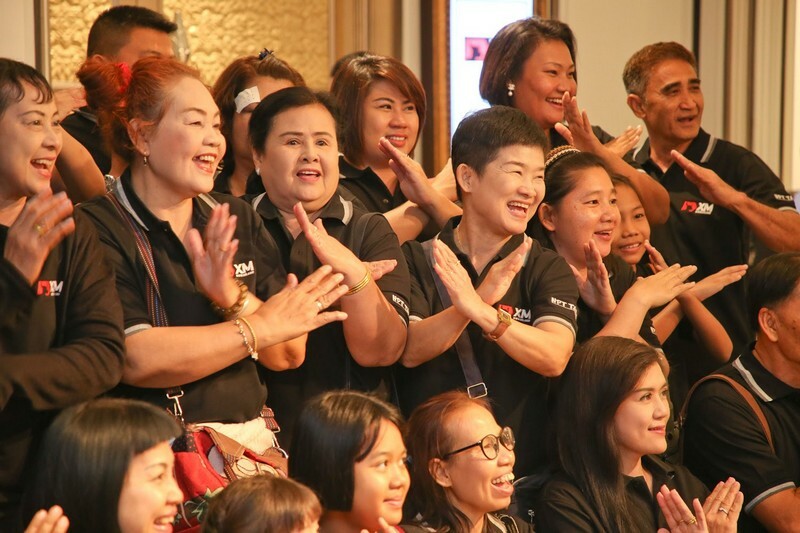 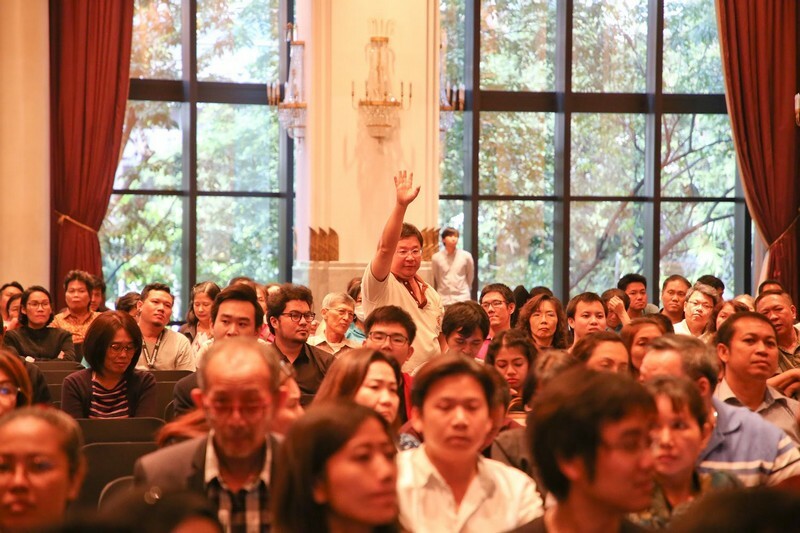 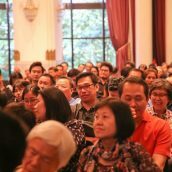 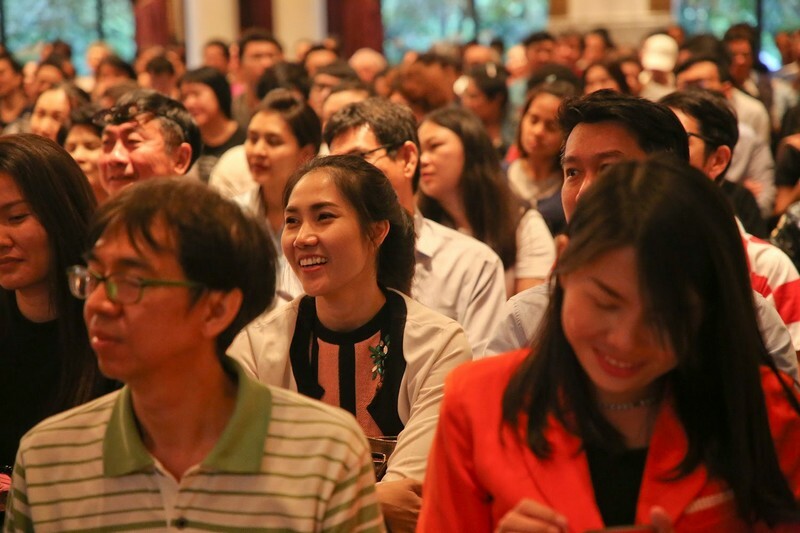 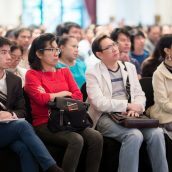 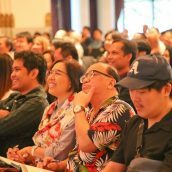 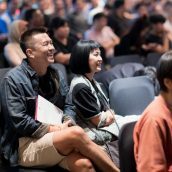 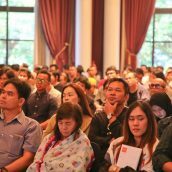 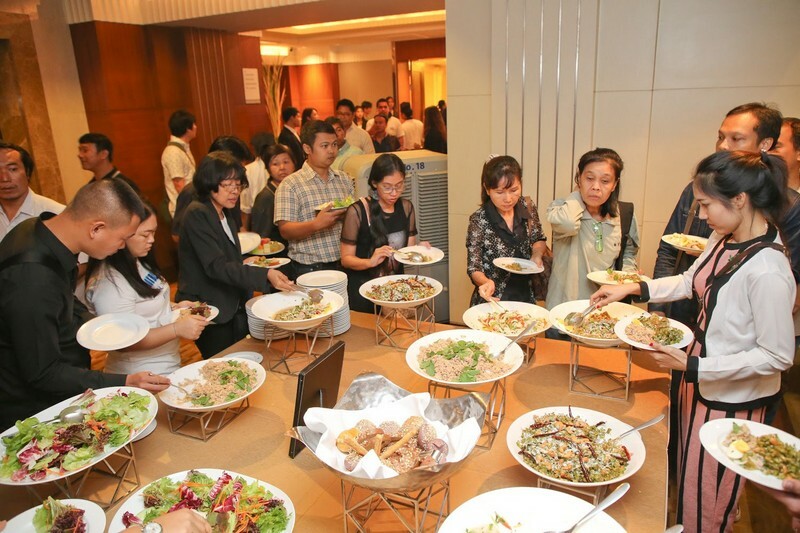 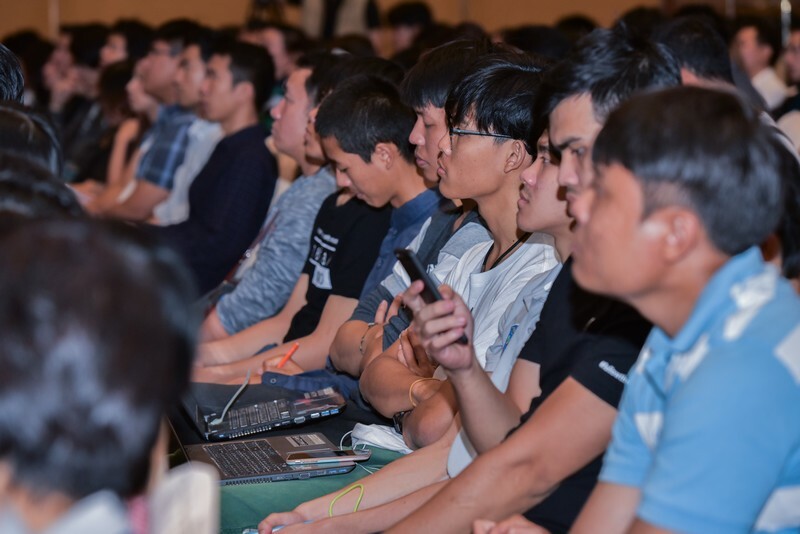 Registrations are already open for our new seminar series that will continue in various parts of Thailand this spring, the new topic of which, along with the multiple event locations and dates can be viewed here.